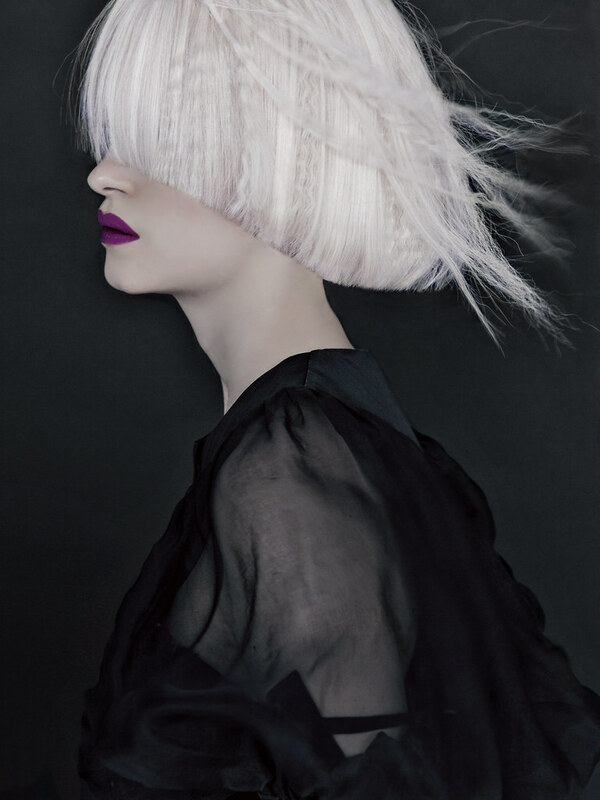 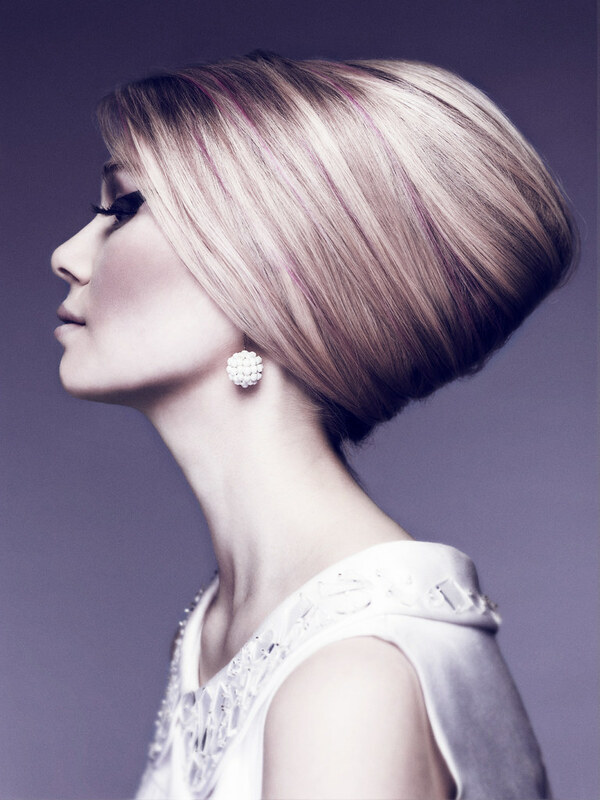 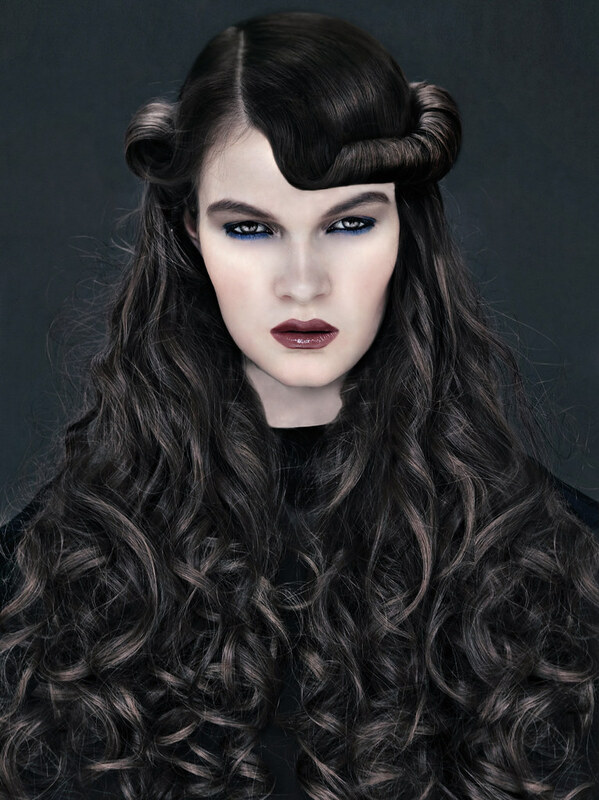 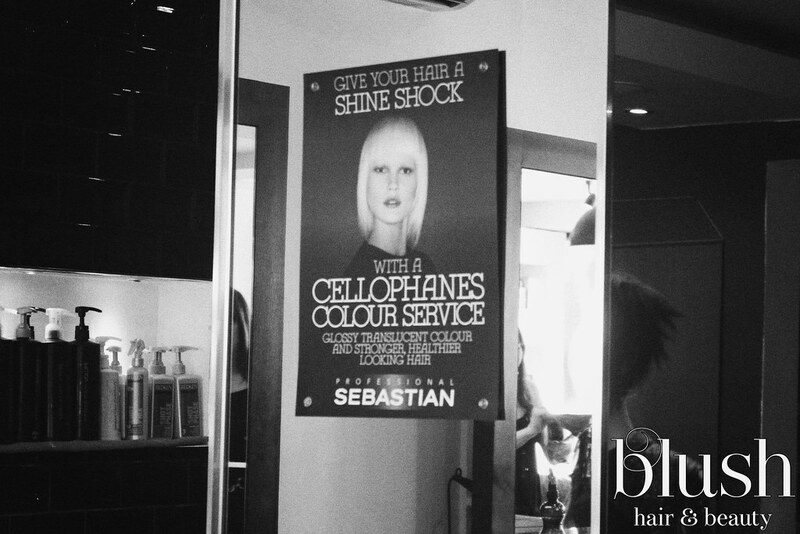 For inspiration about your colour, length or style our galleries are here to help. 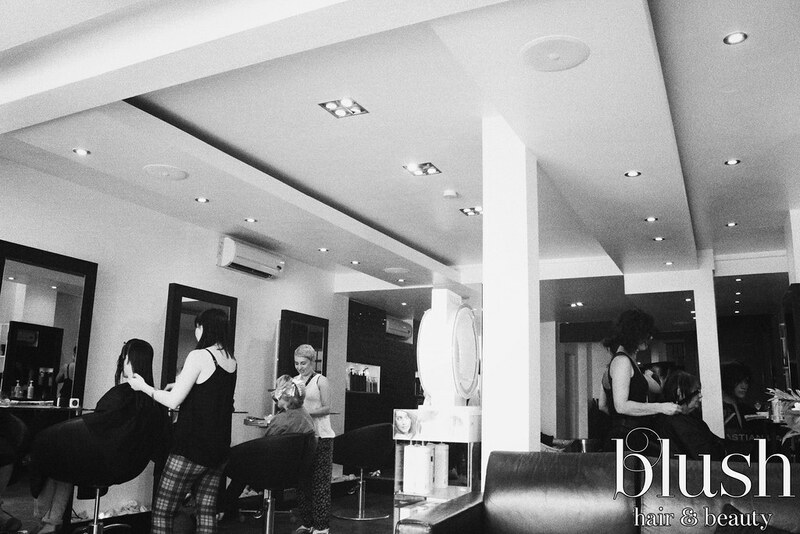 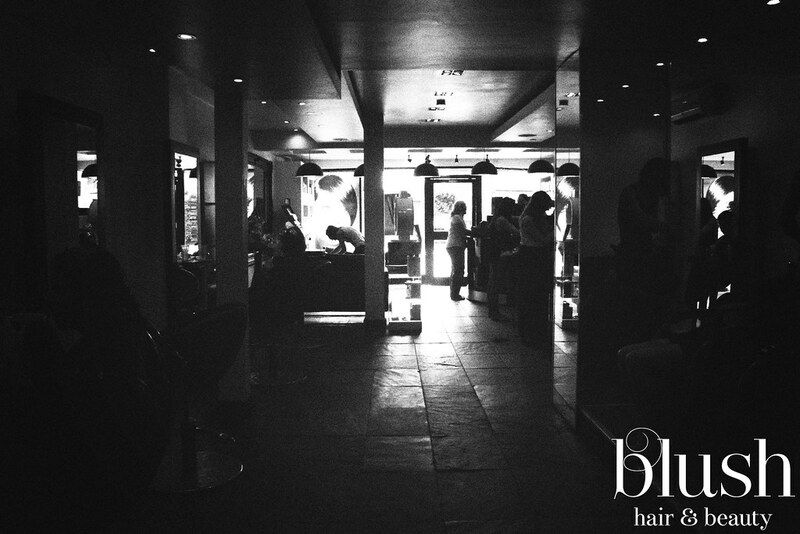 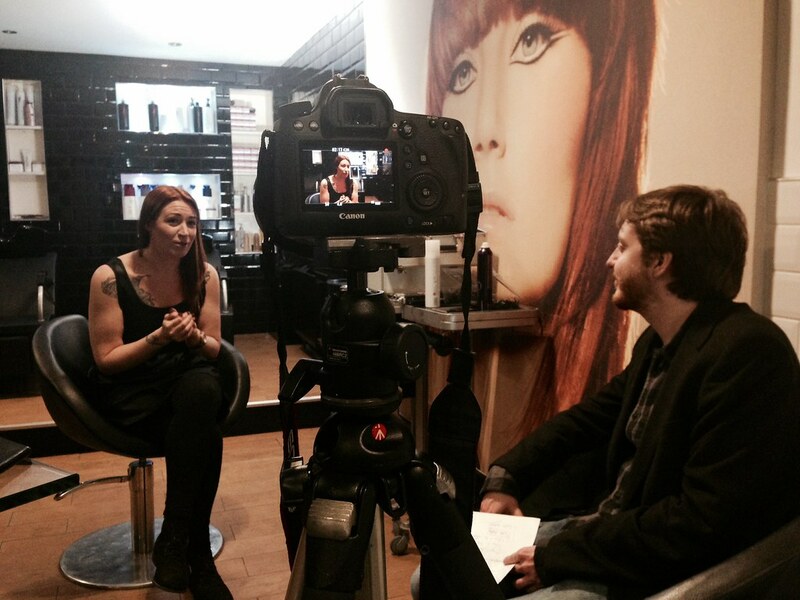 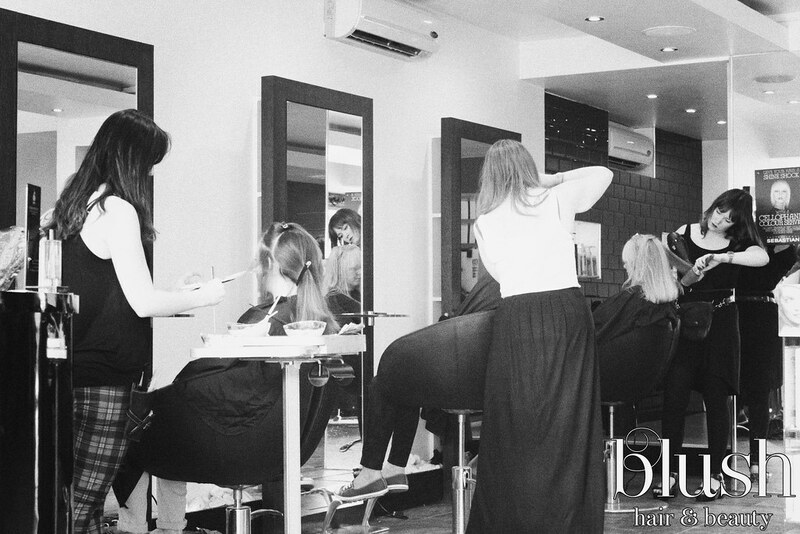 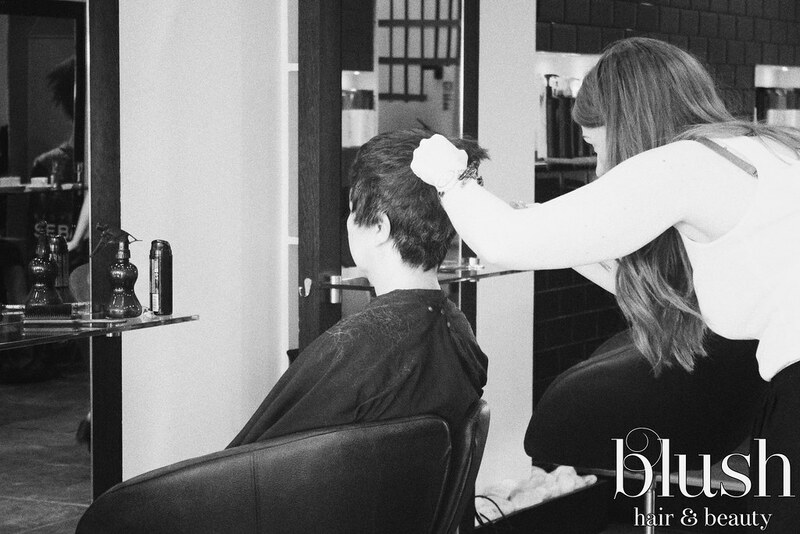 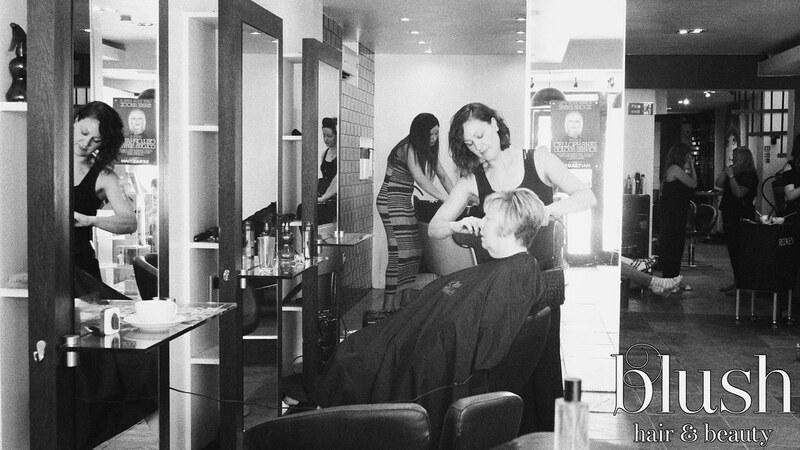 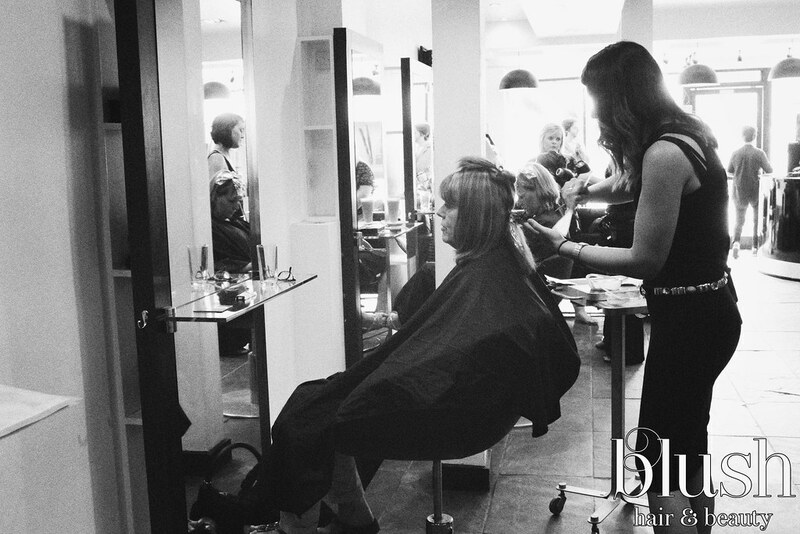 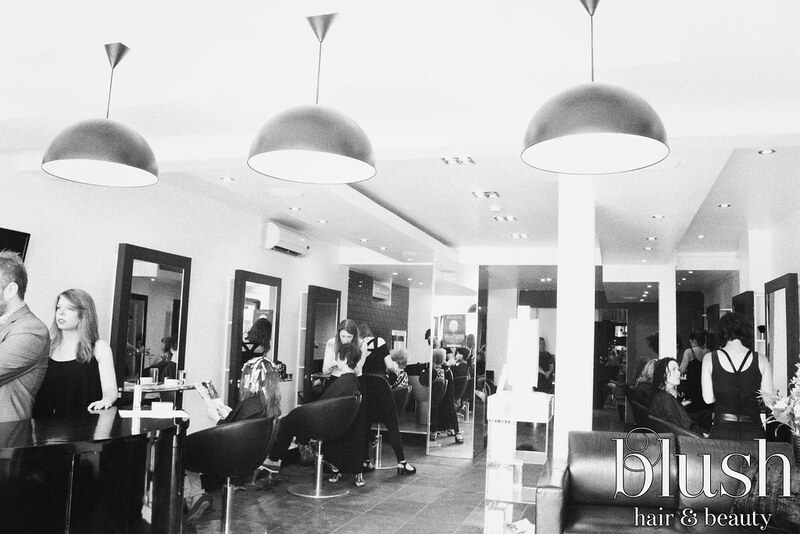 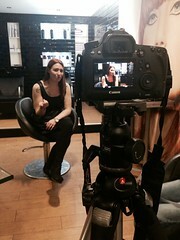 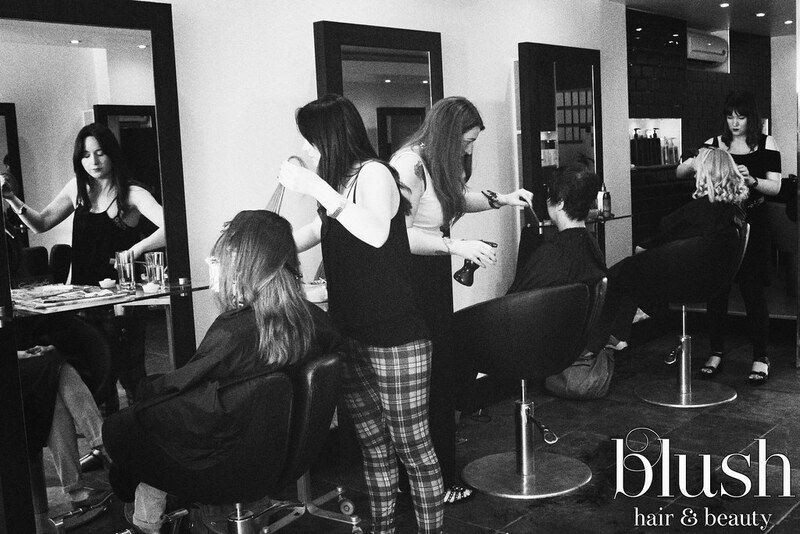 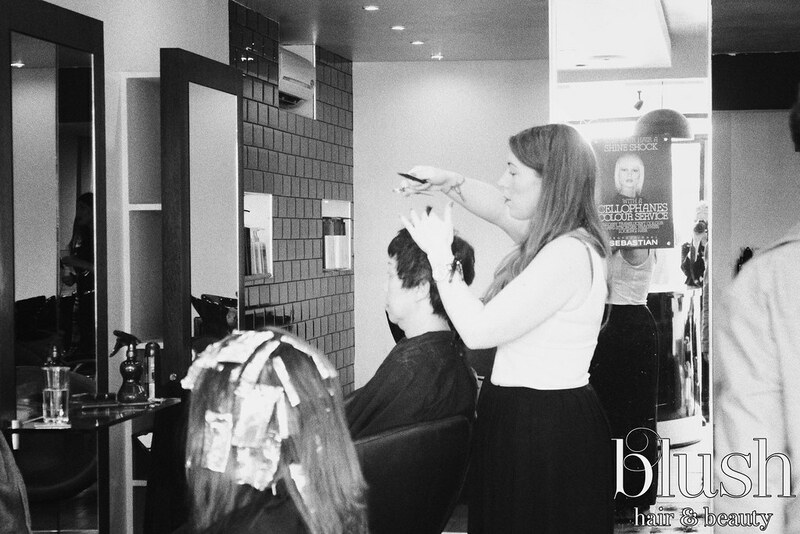 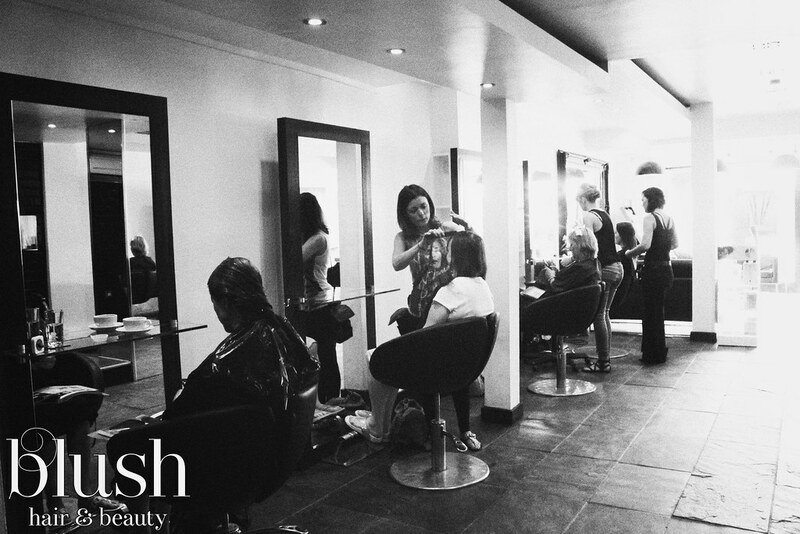 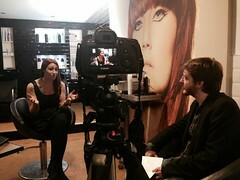 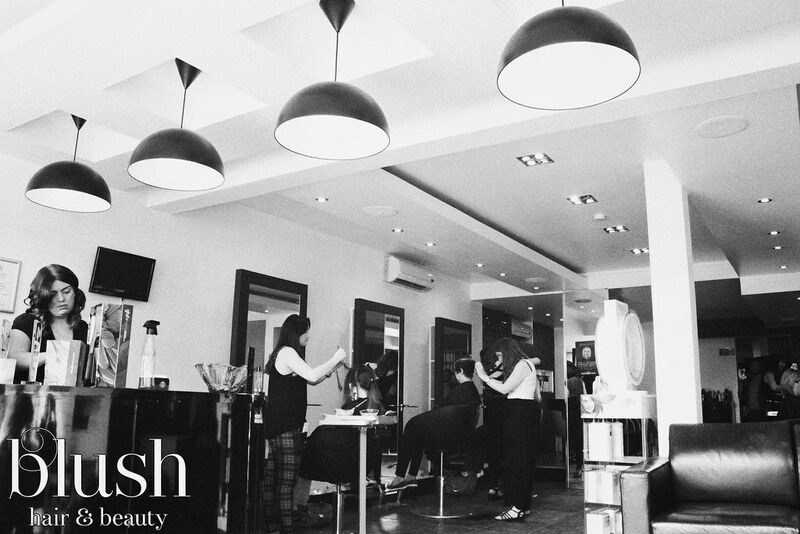 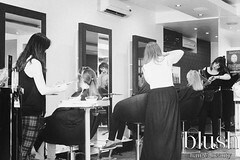 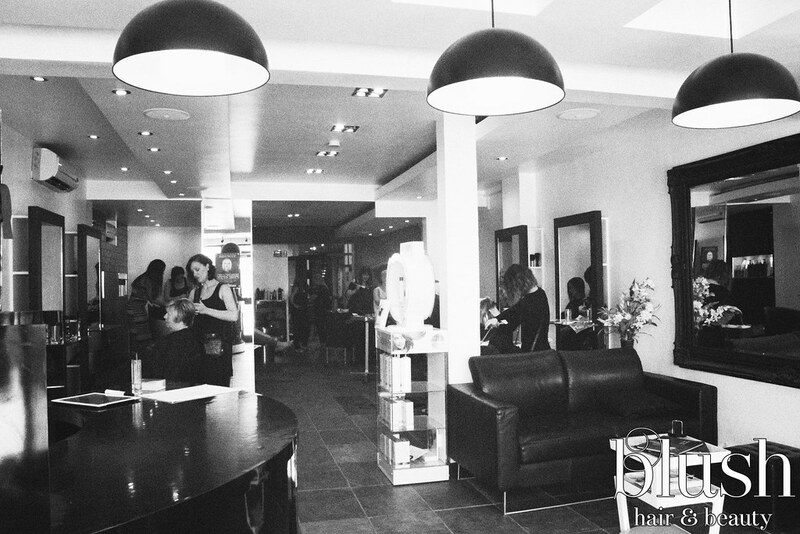 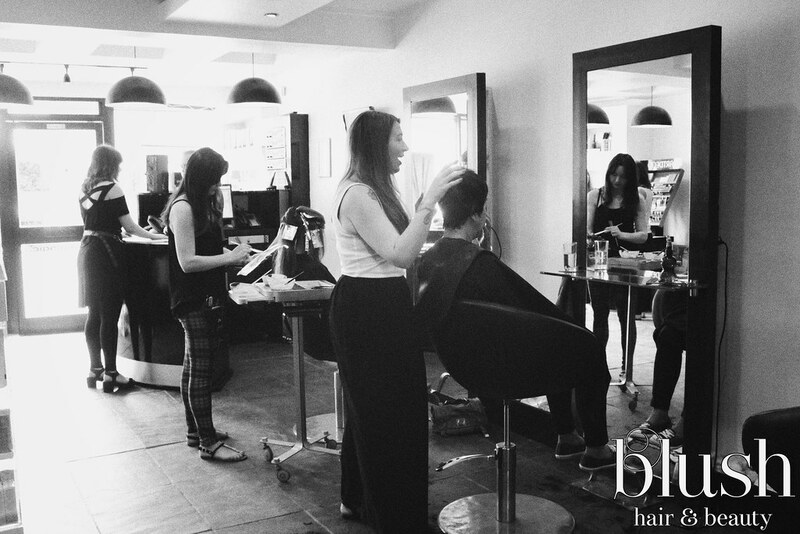 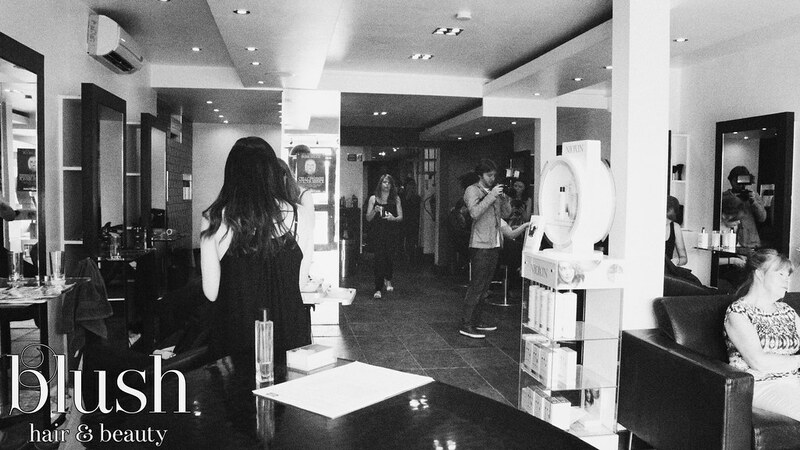 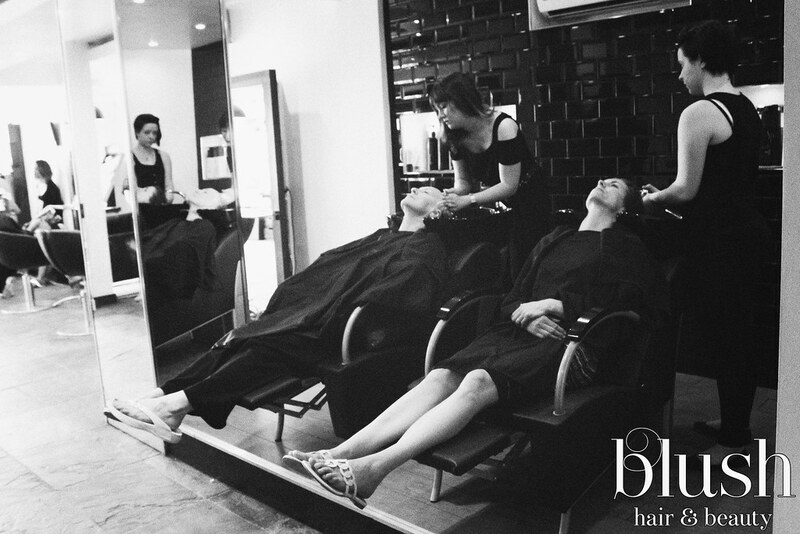 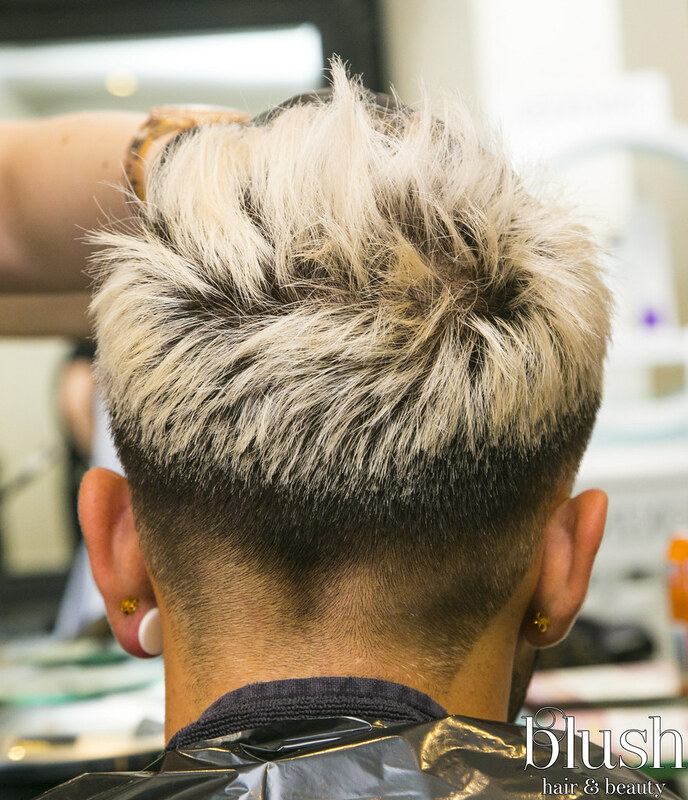 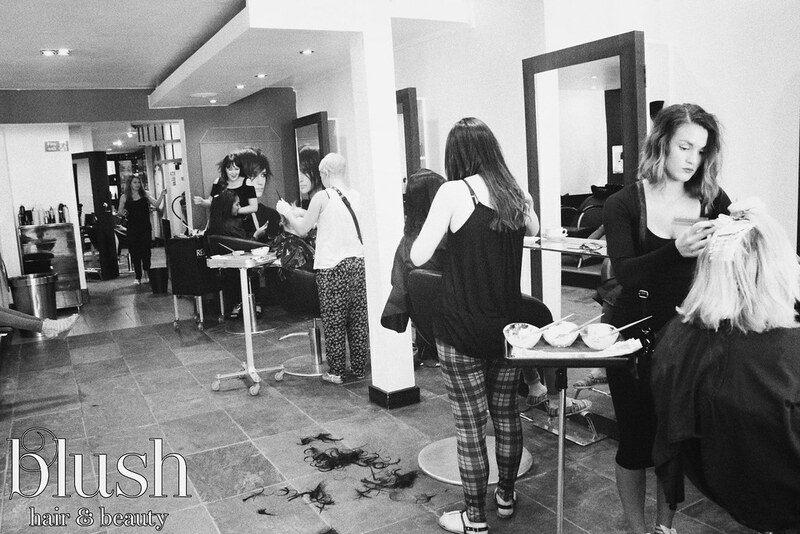 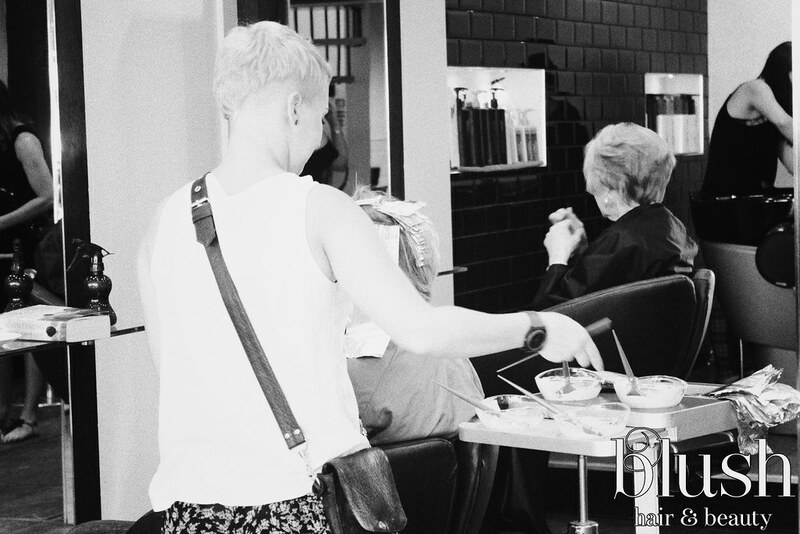 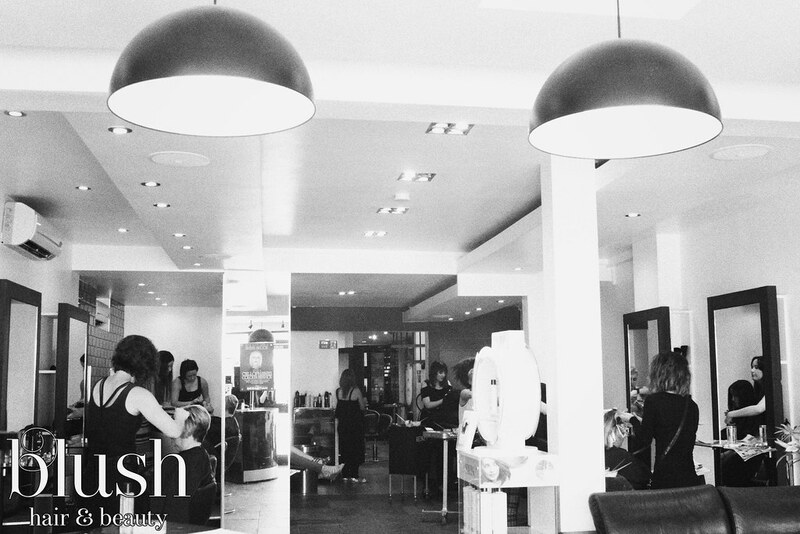 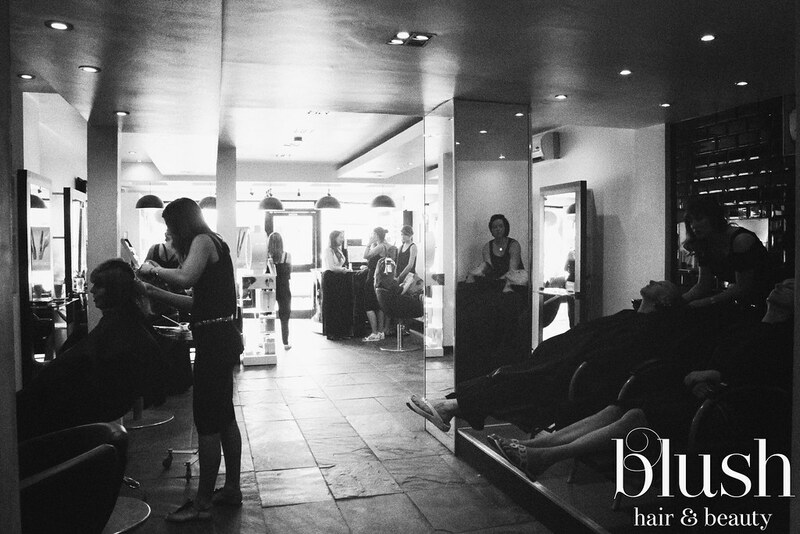 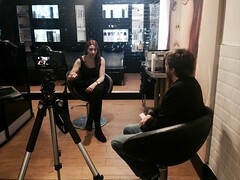 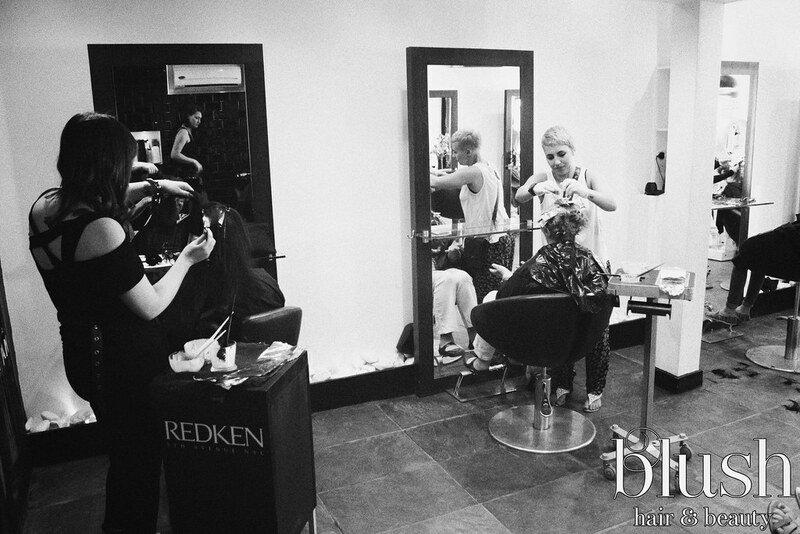 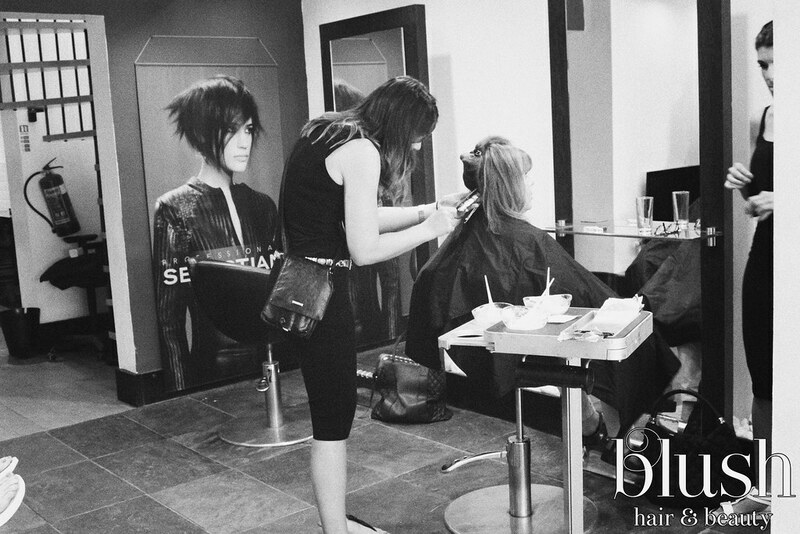 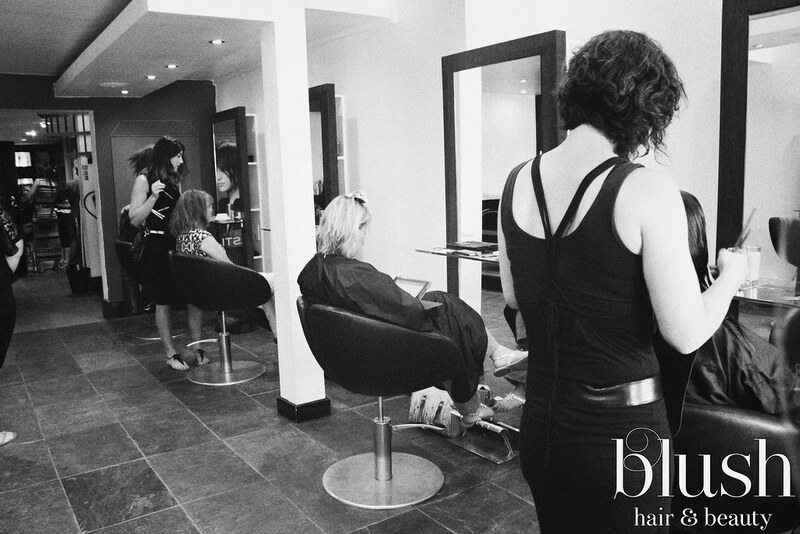 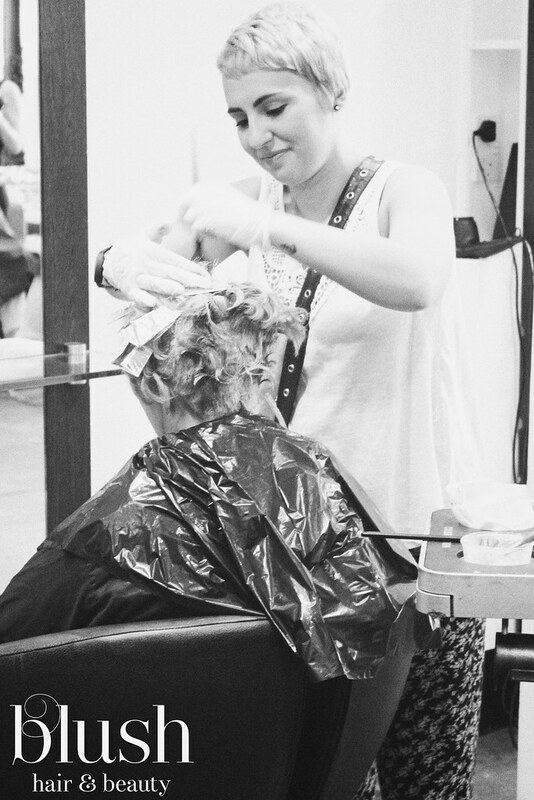 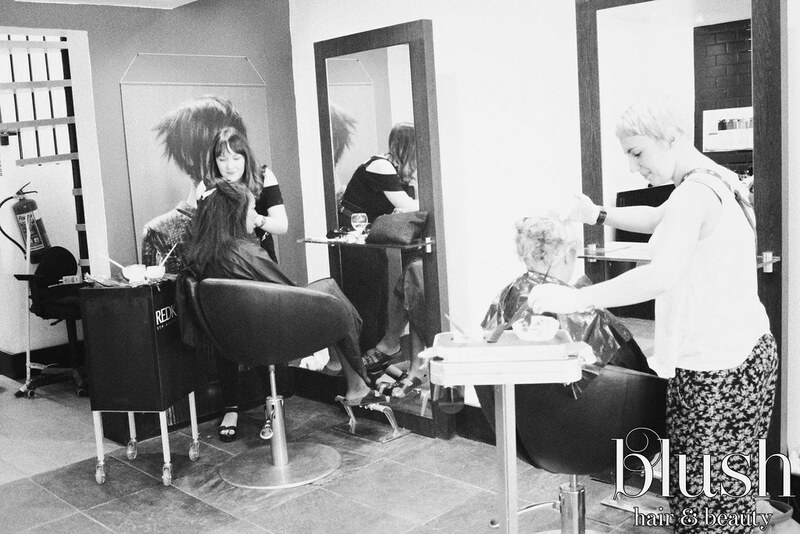 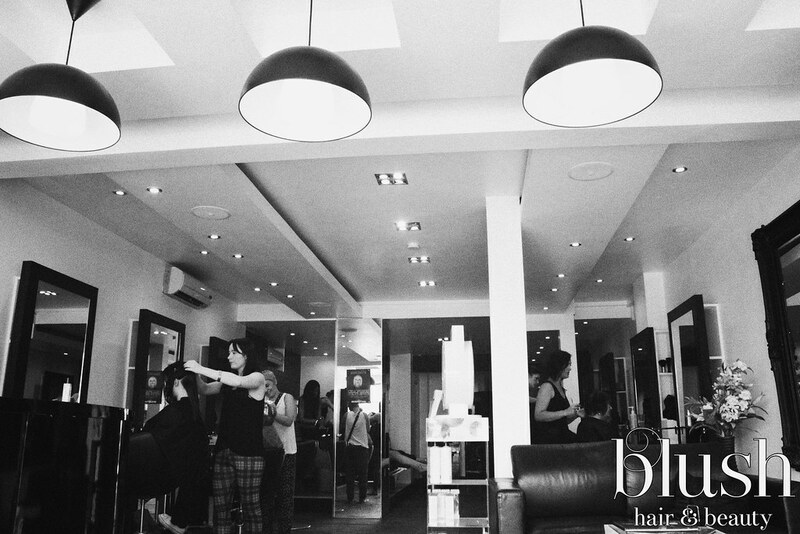 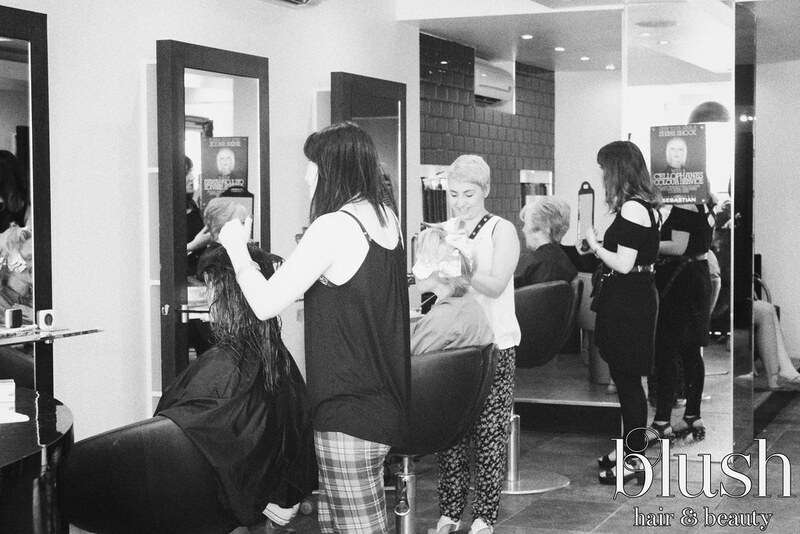 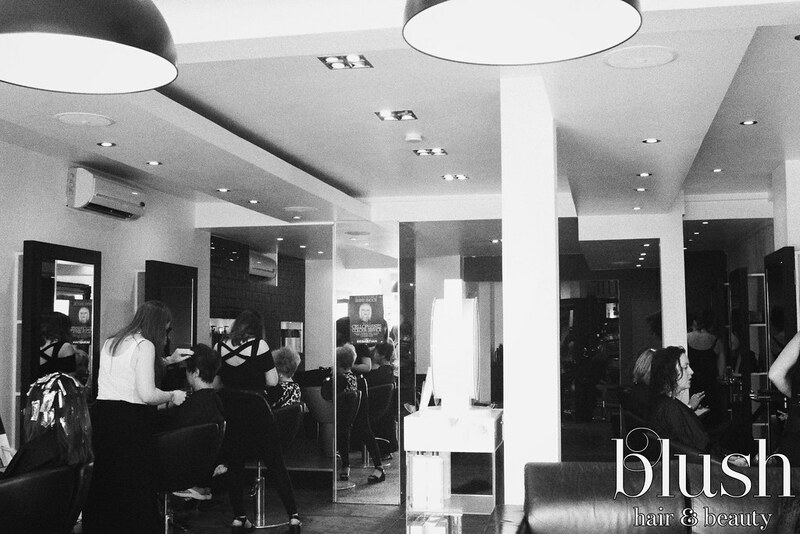 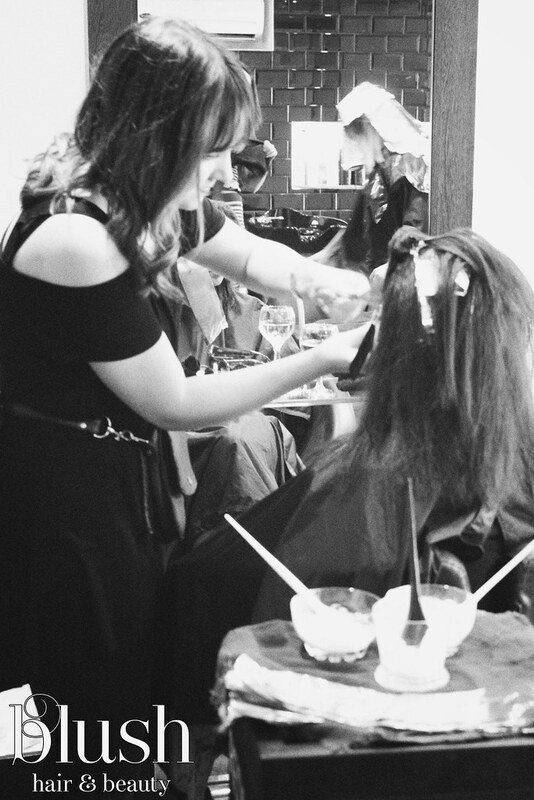 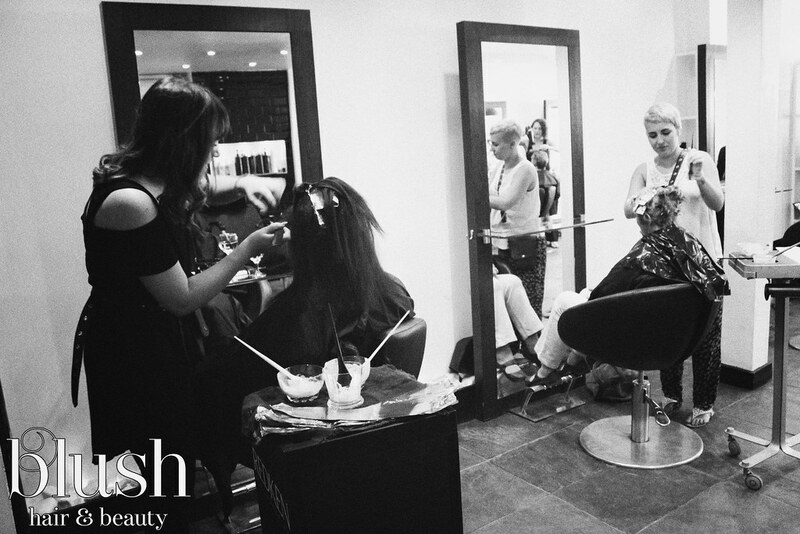 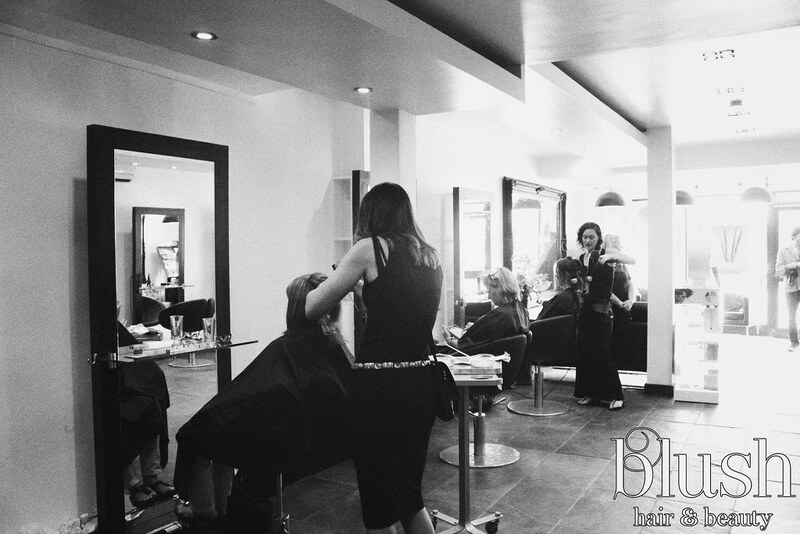 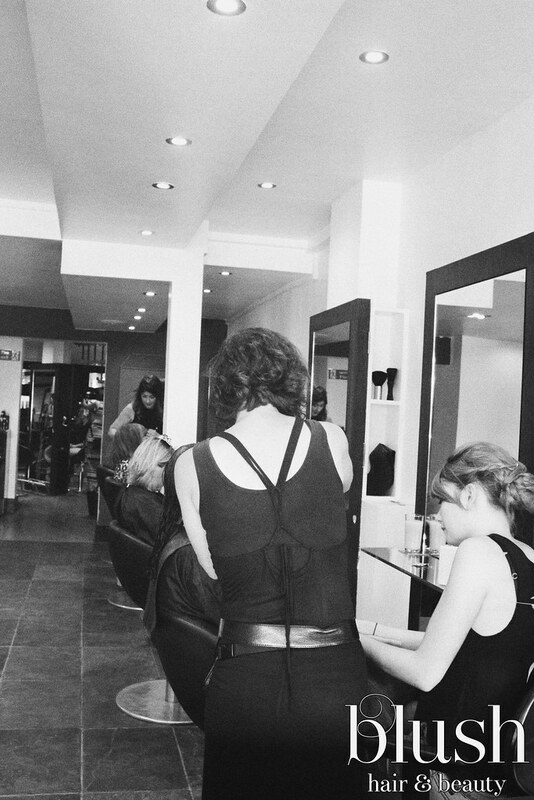 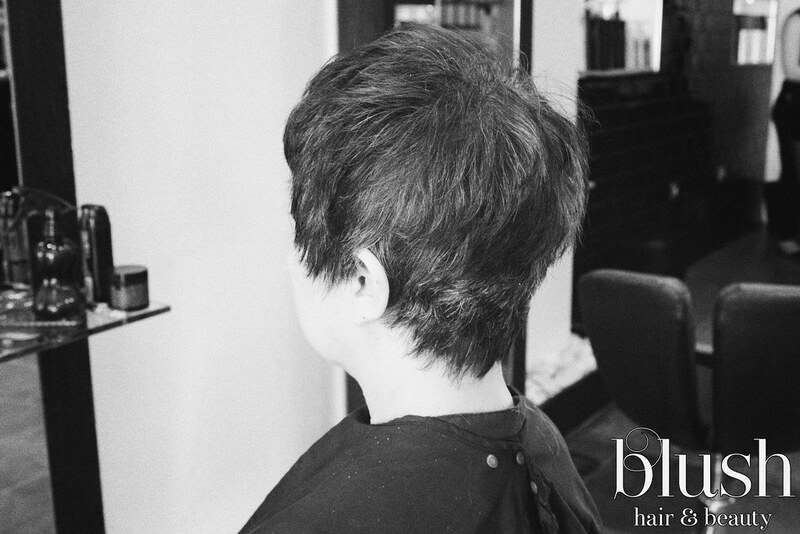 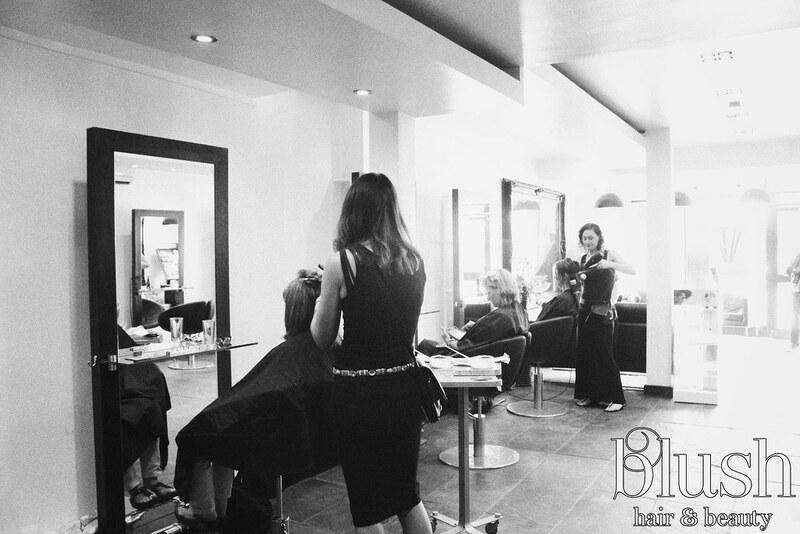 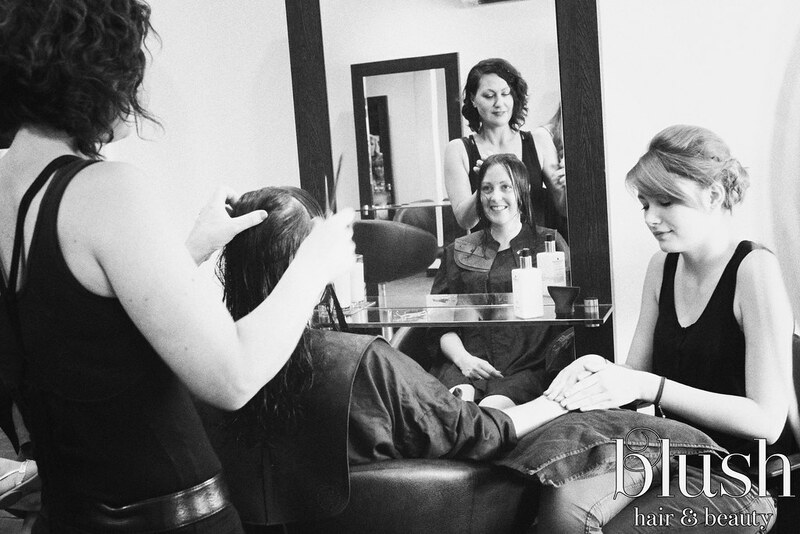 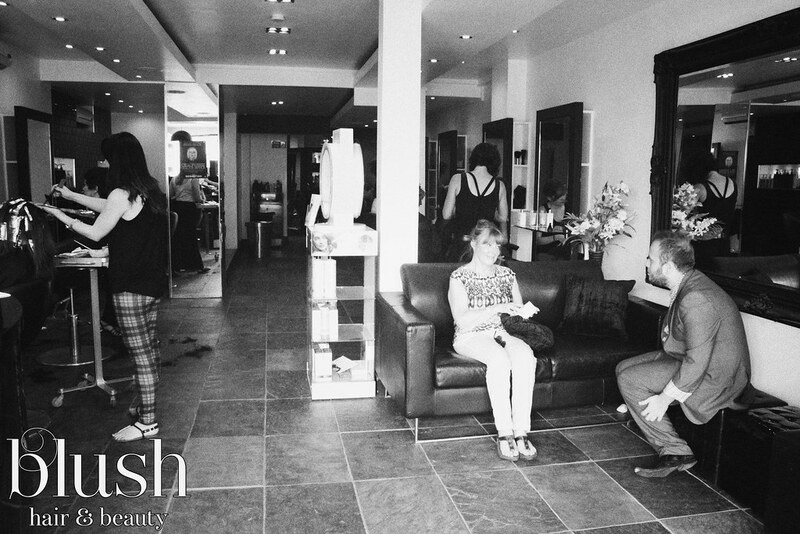 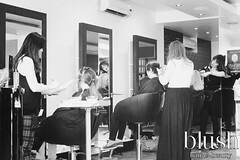 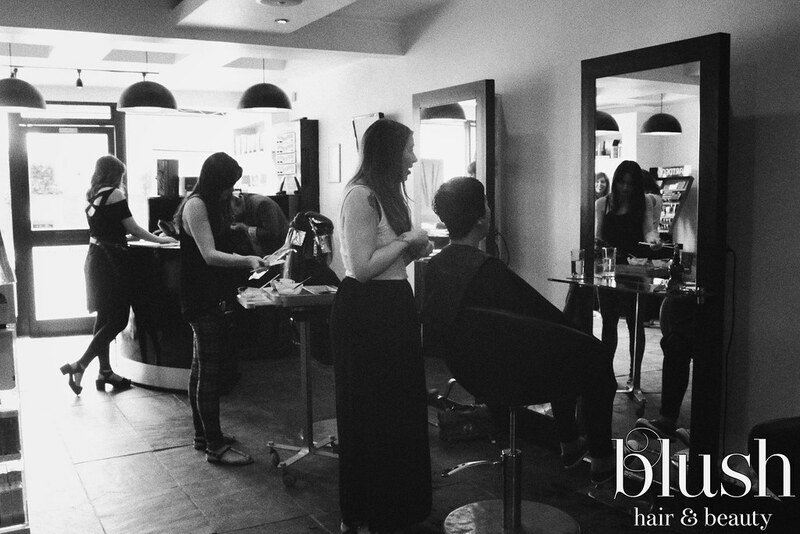 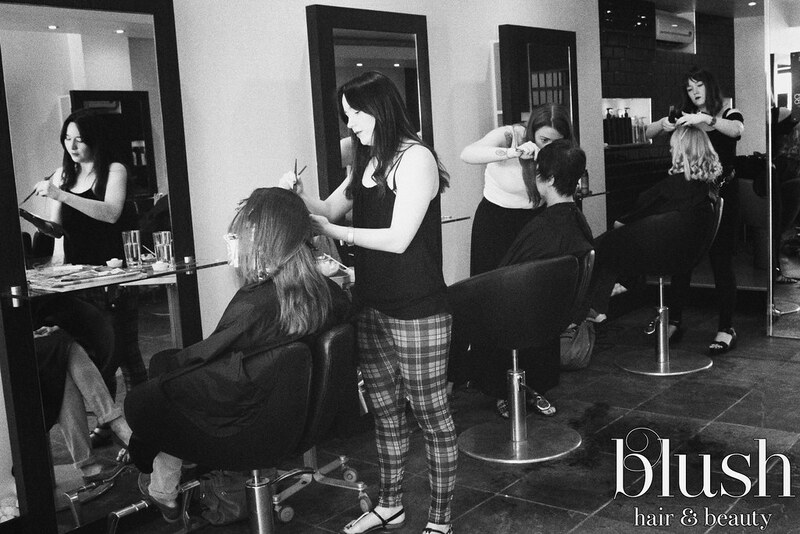 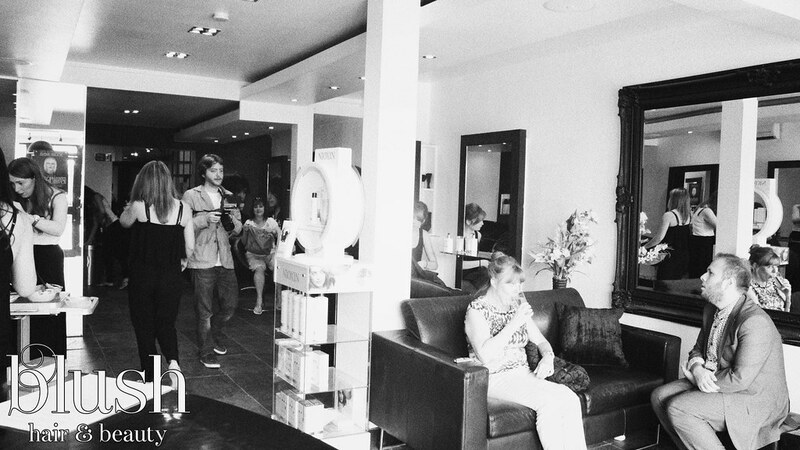 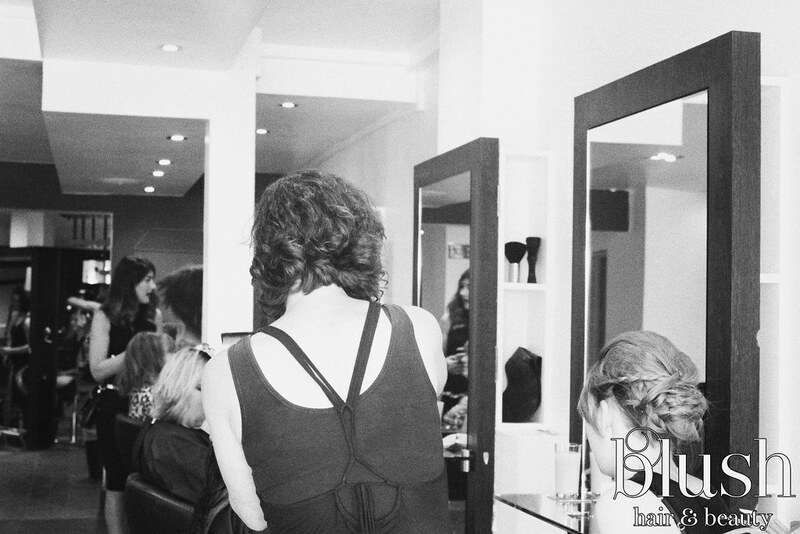 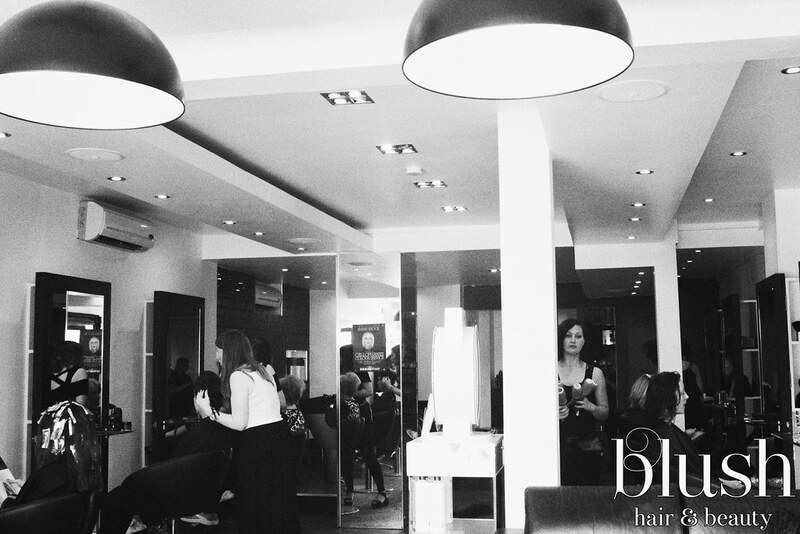 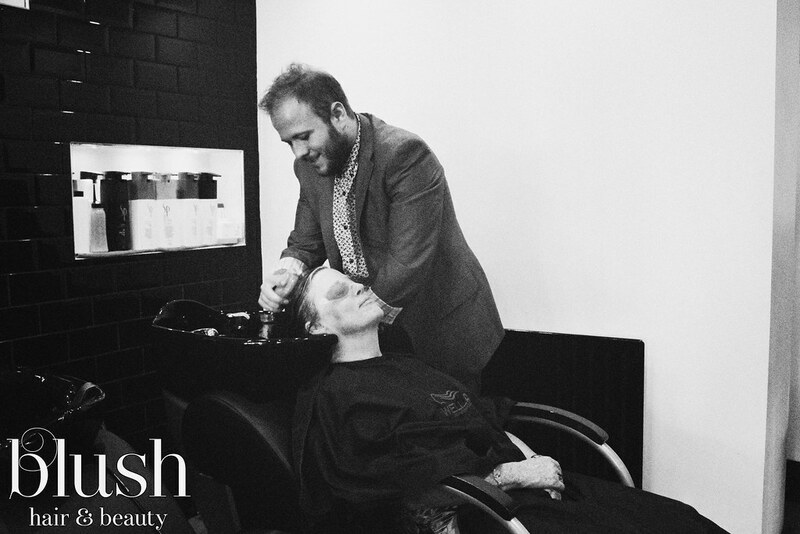 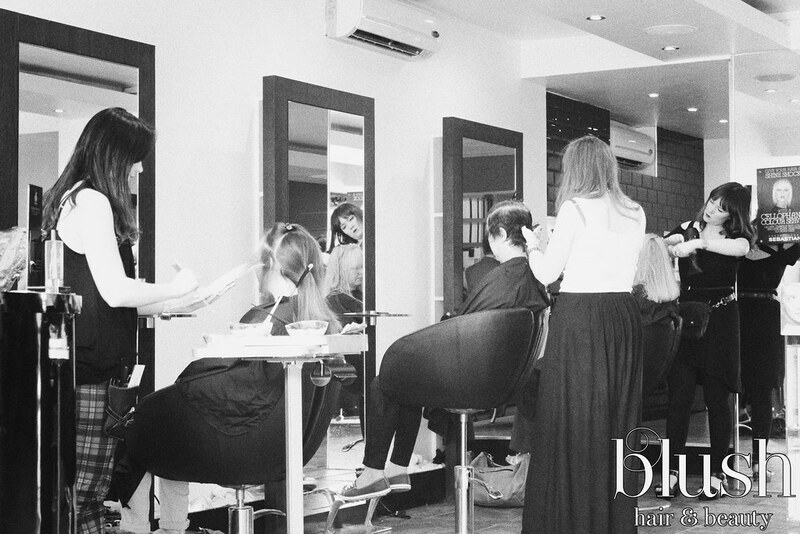 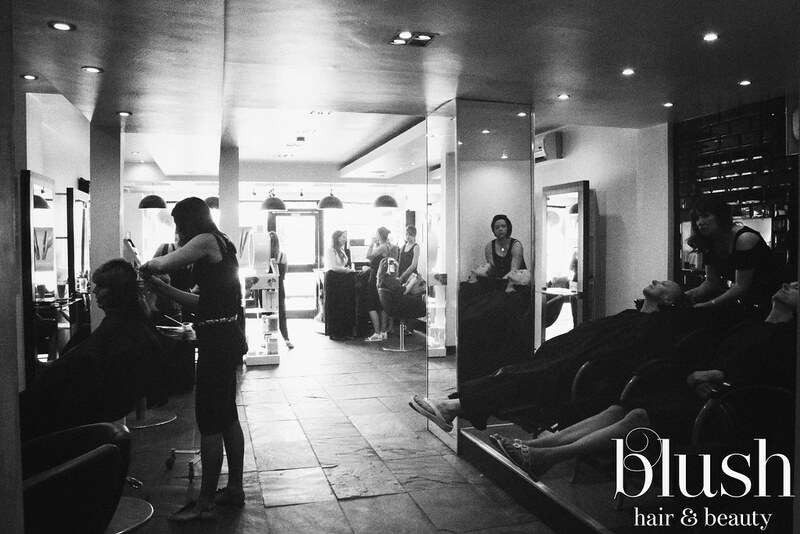 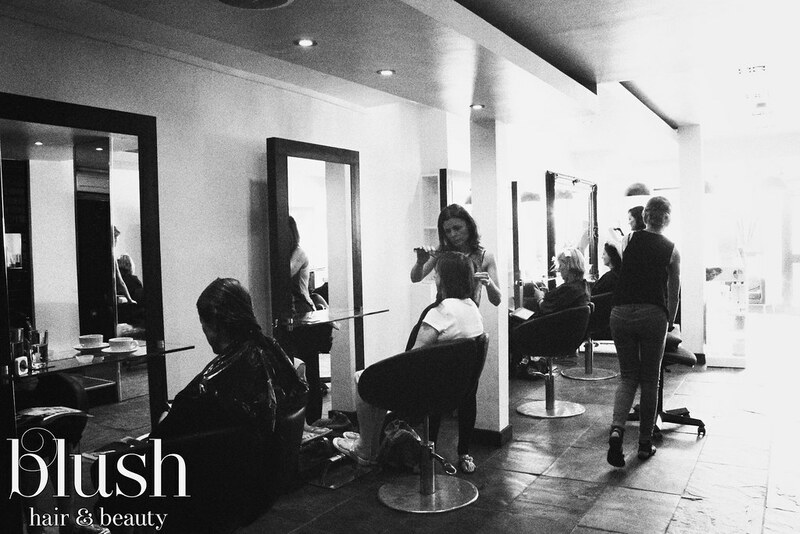 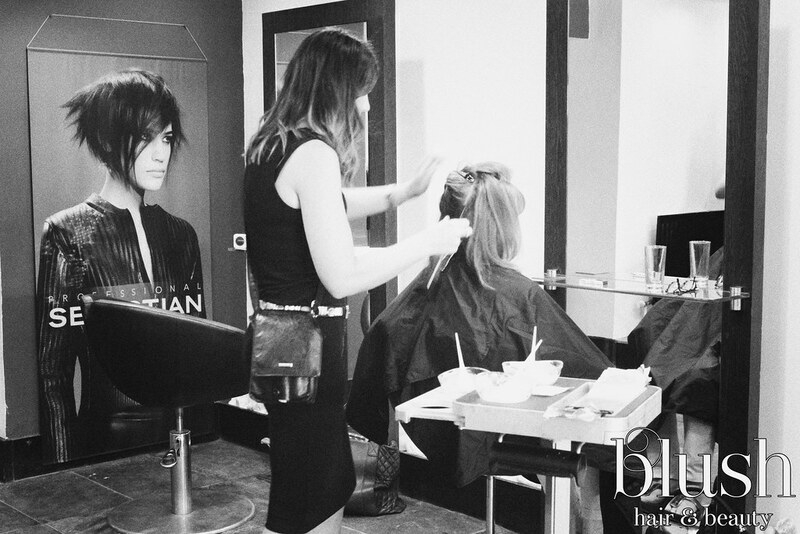 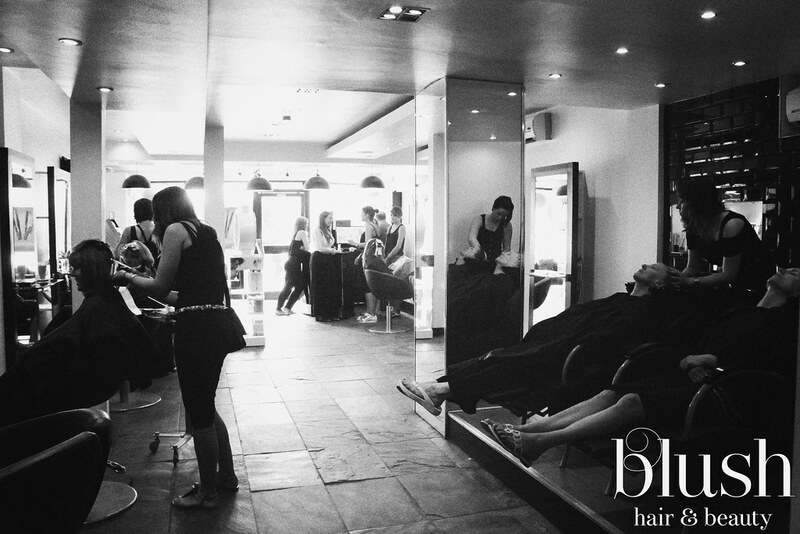 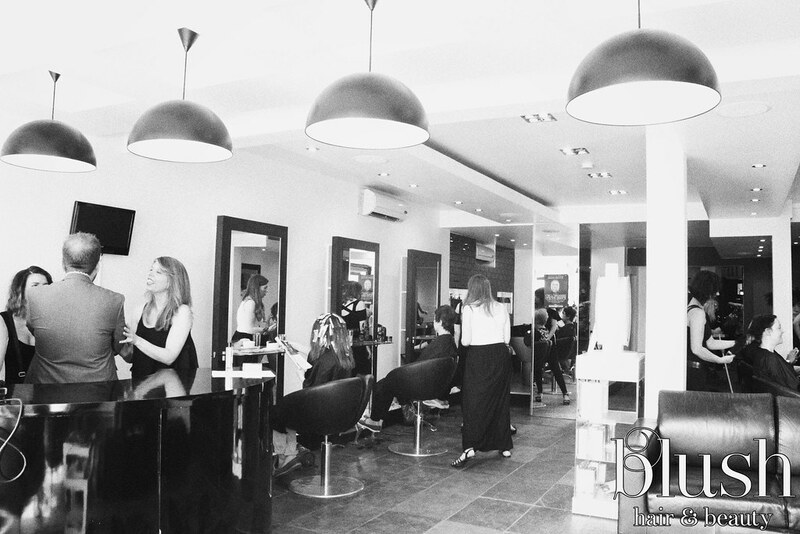 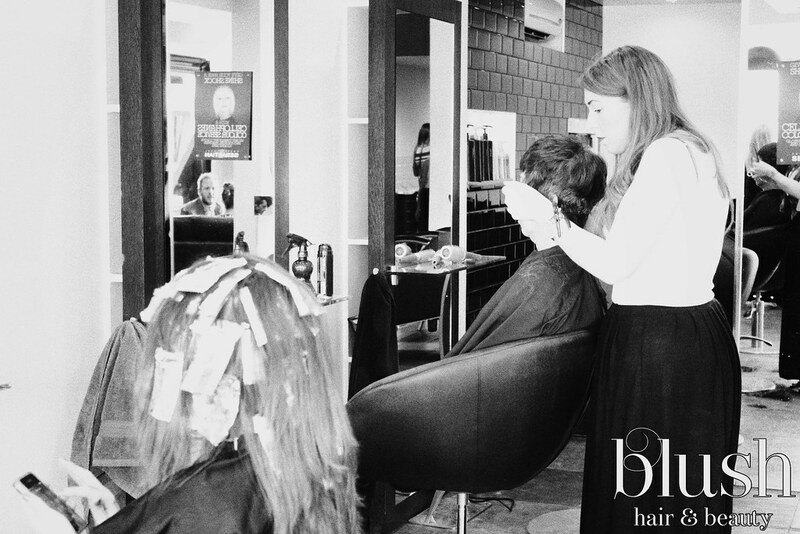 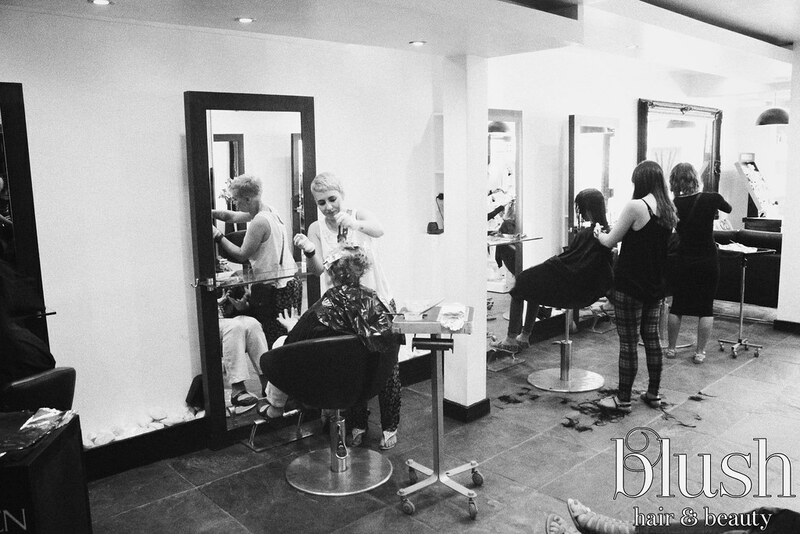 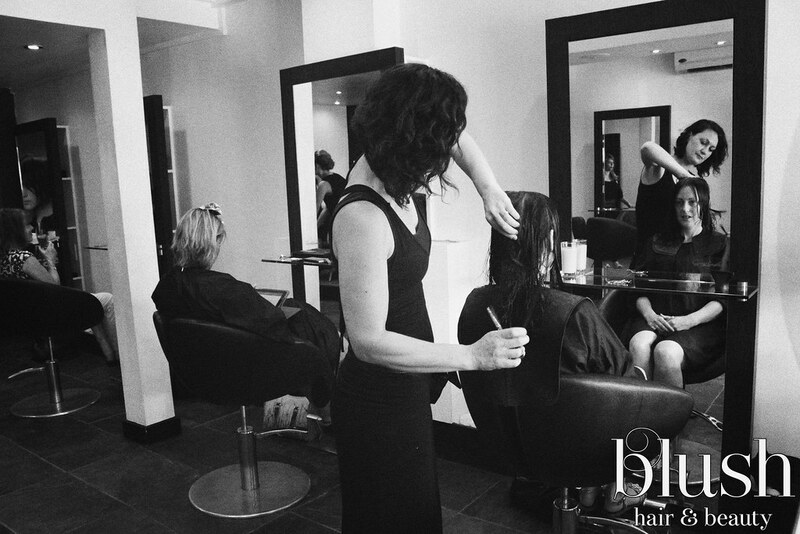 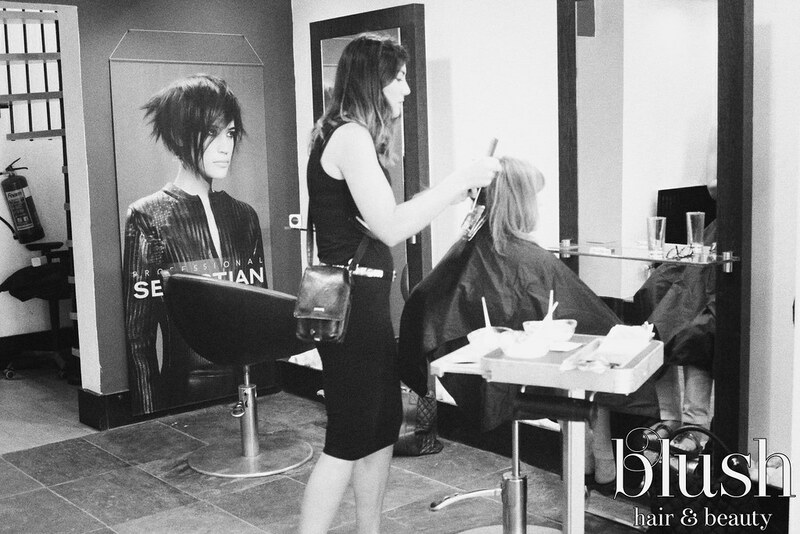 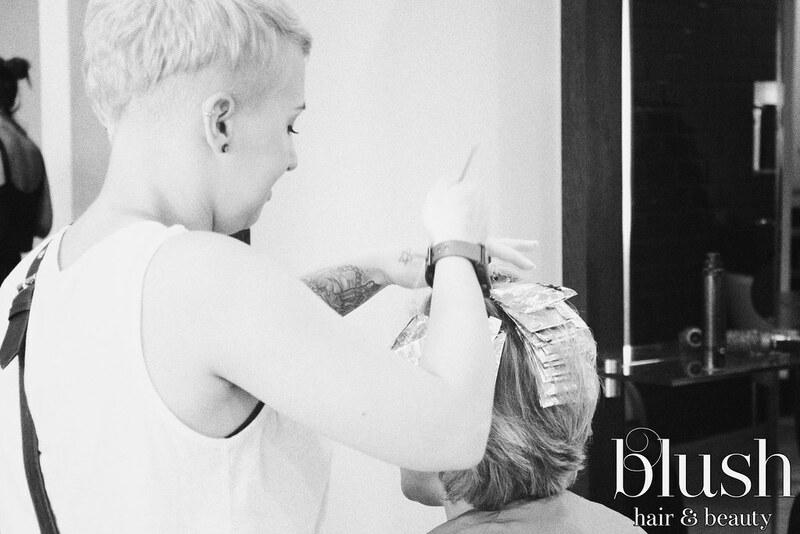 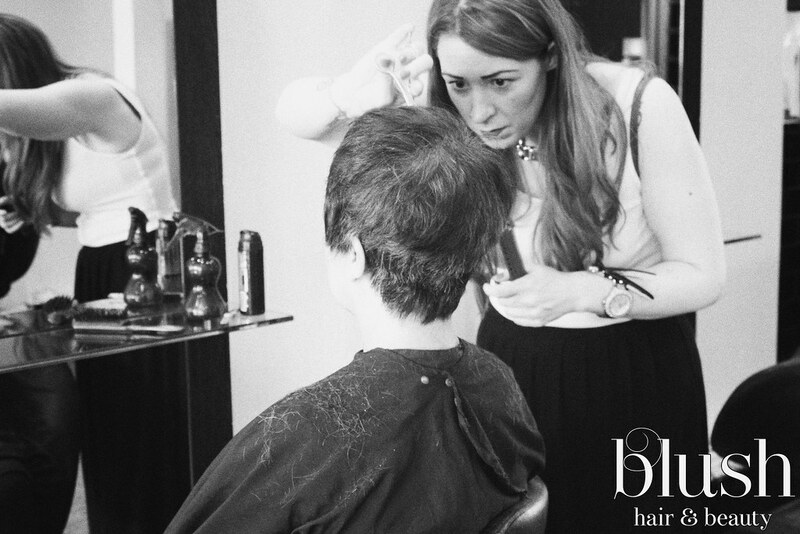 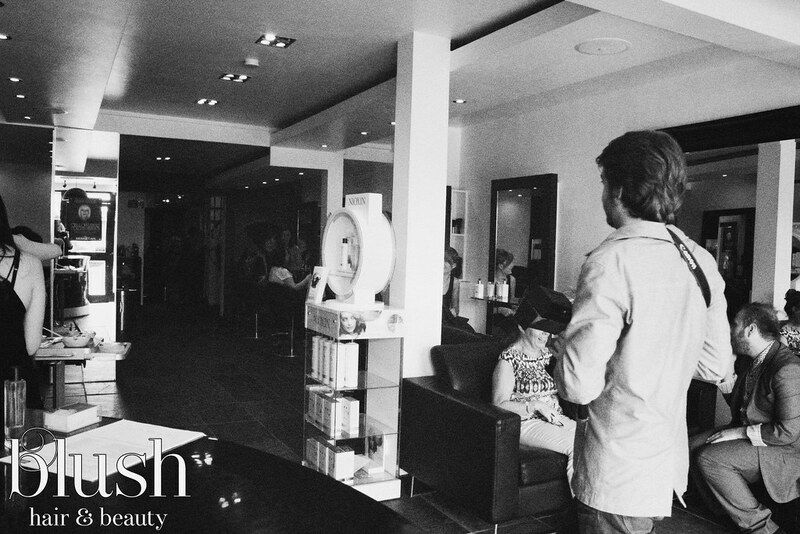 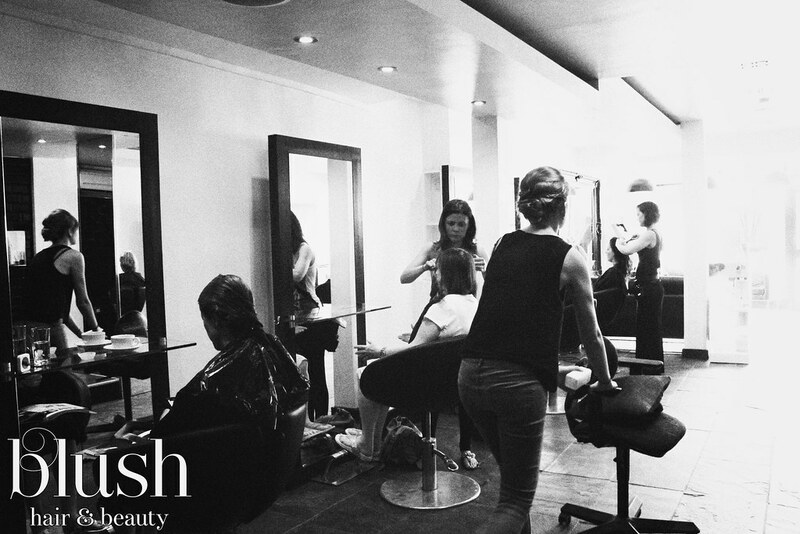 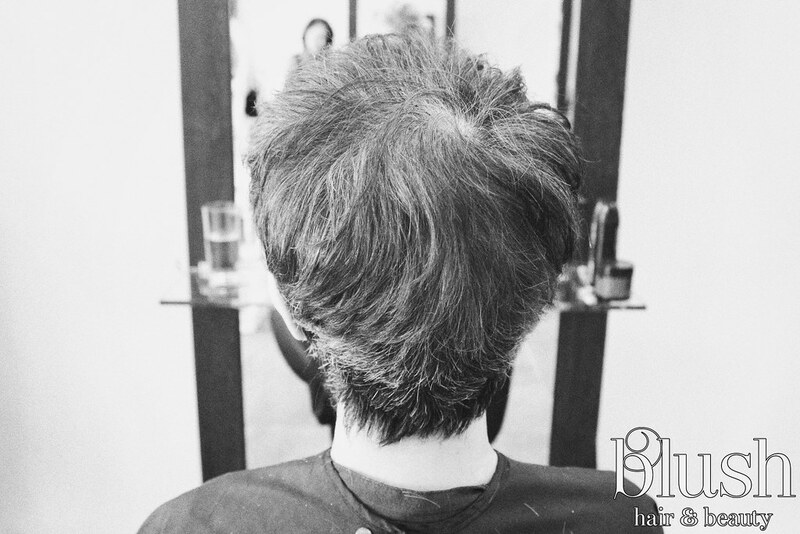 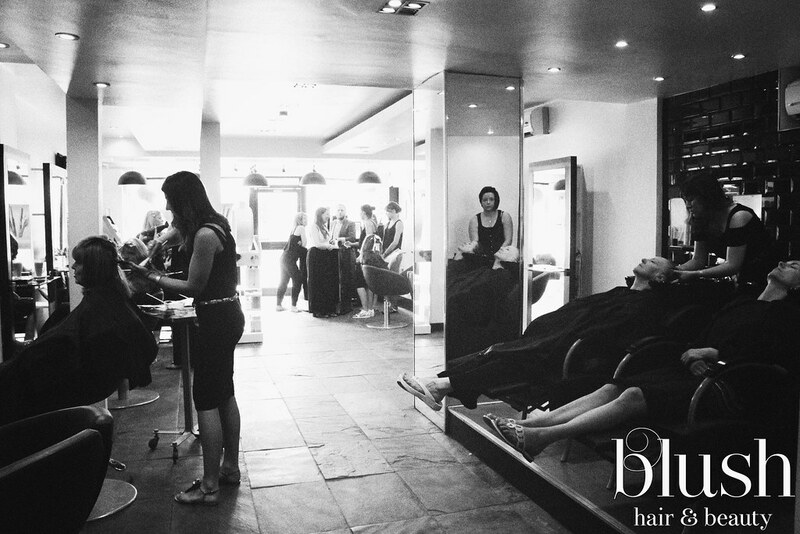 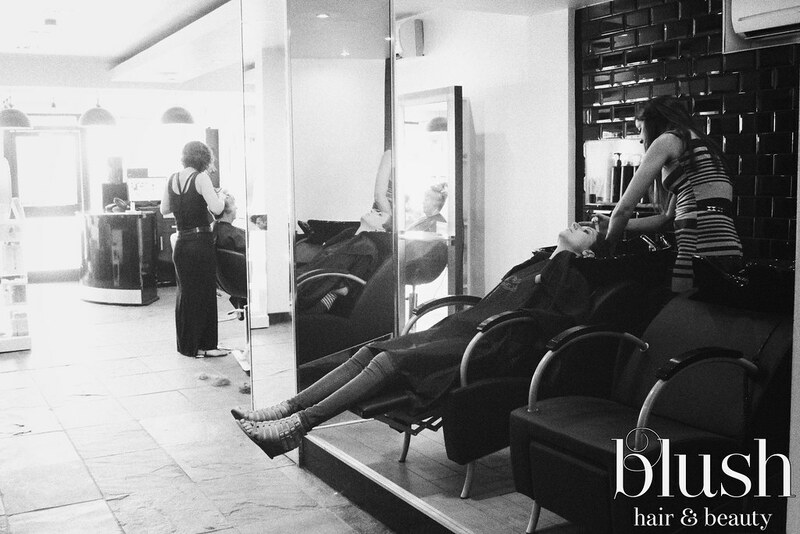 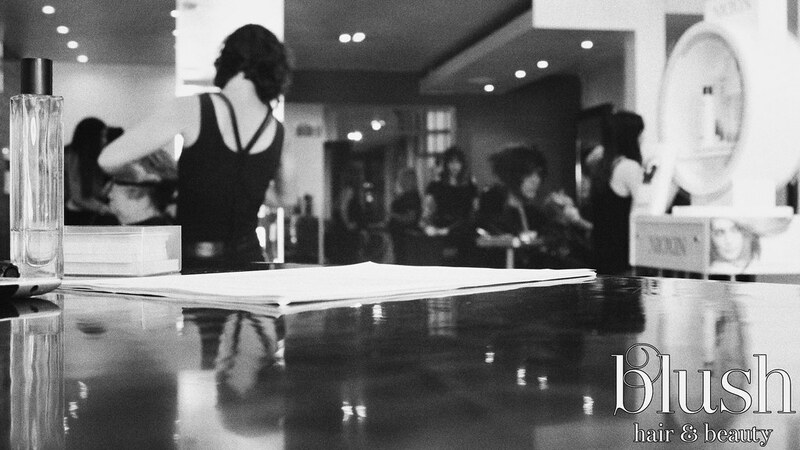 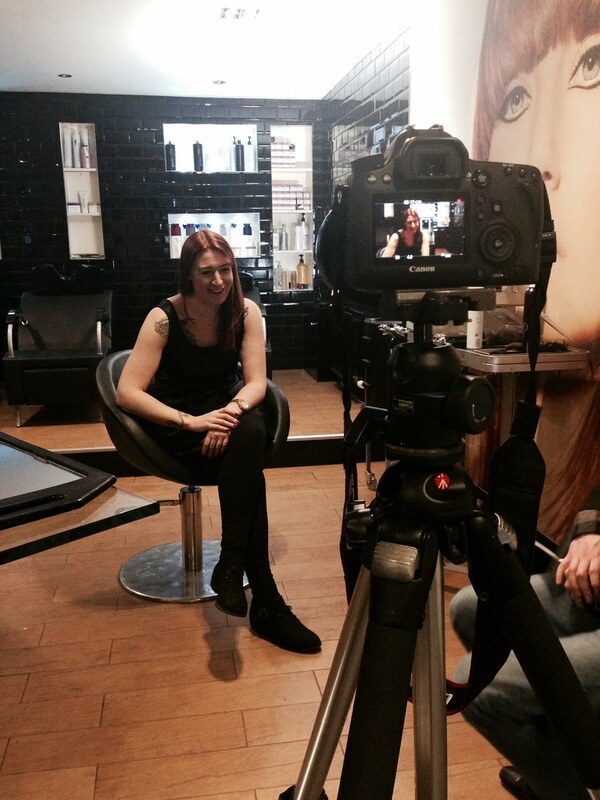 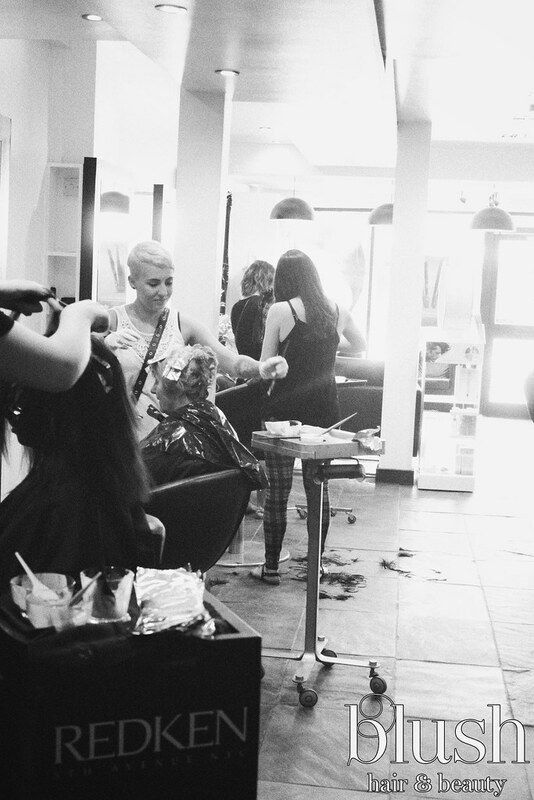 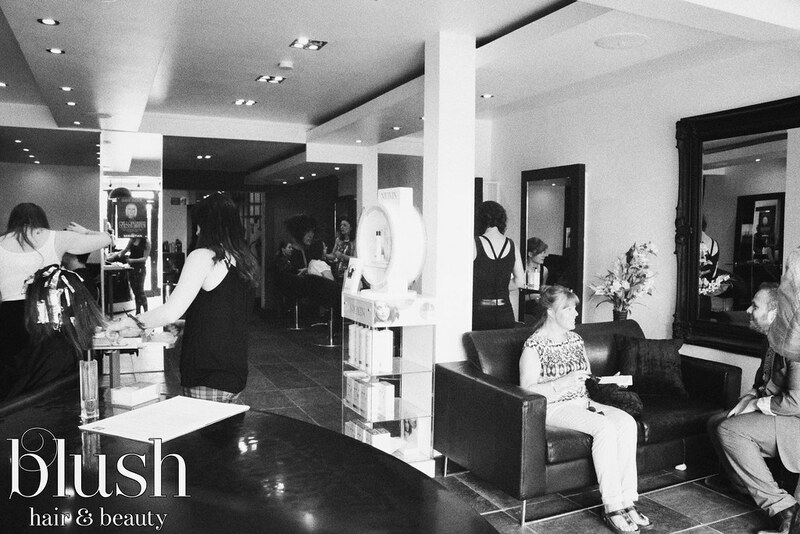 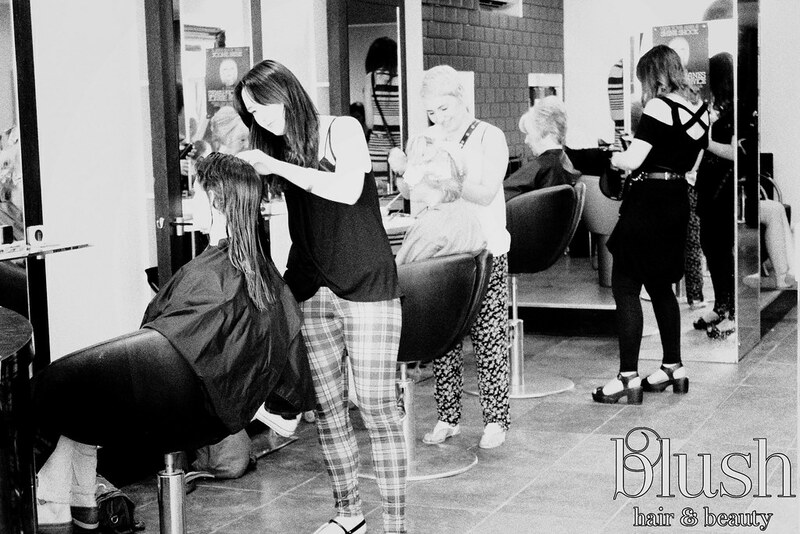 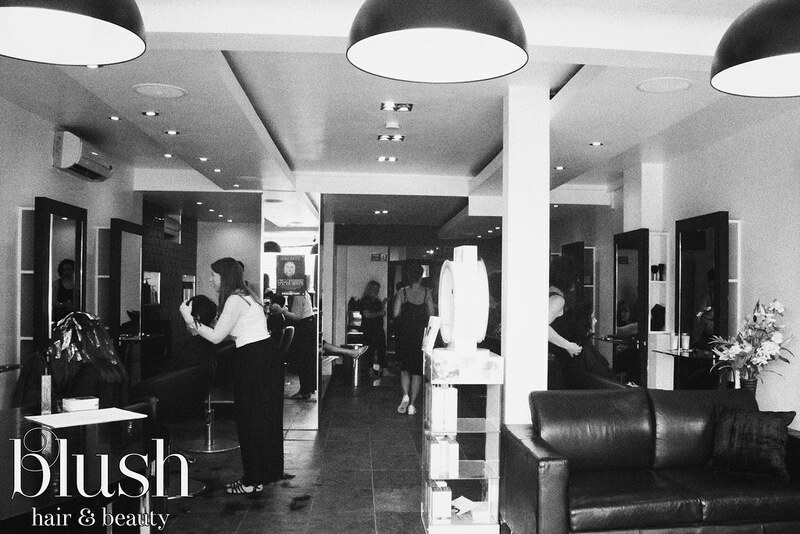 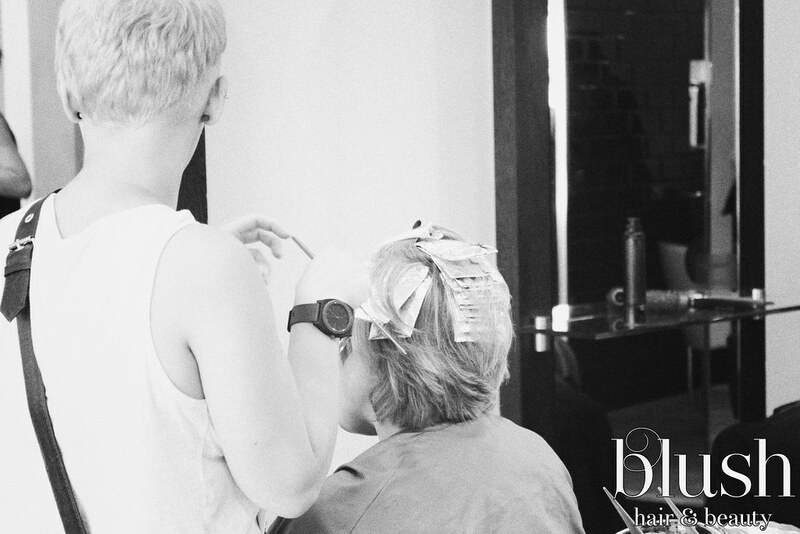 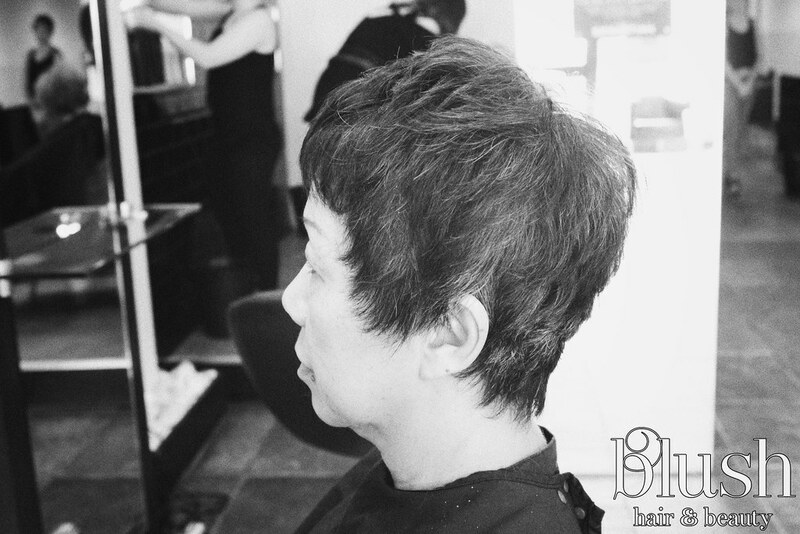 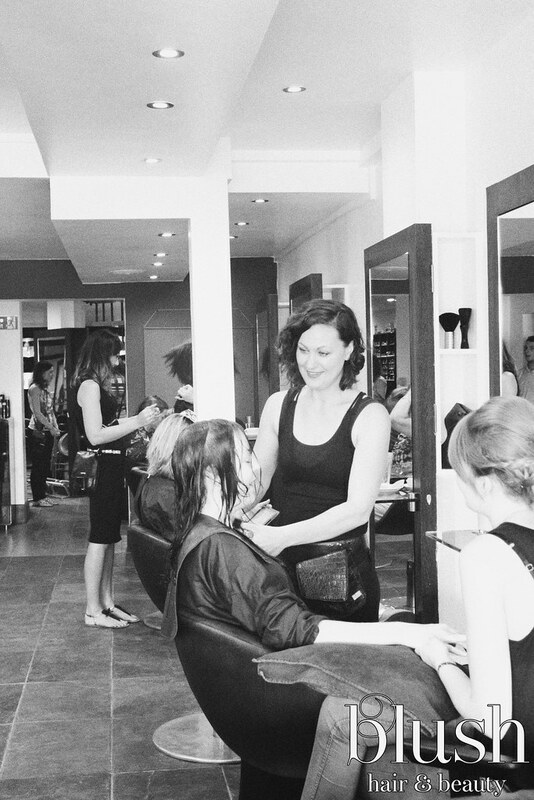 You can choose to view our professional collections and in-salon transformations. 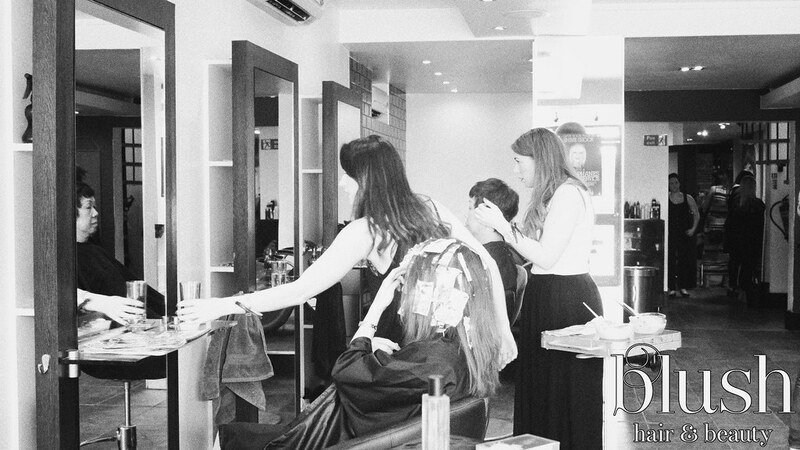 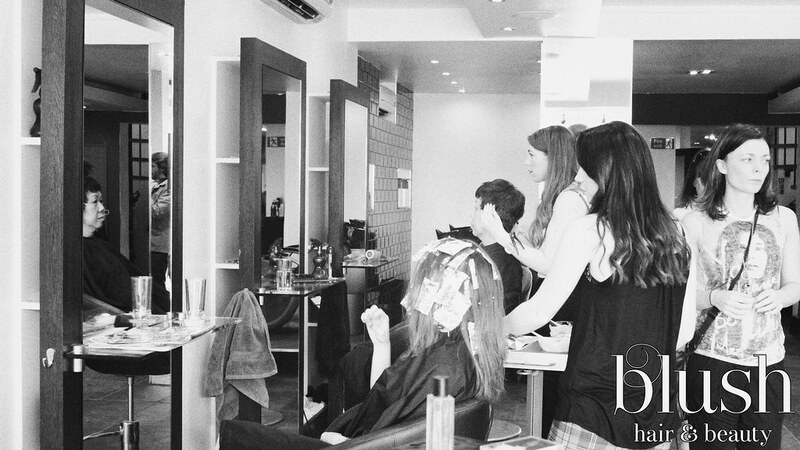 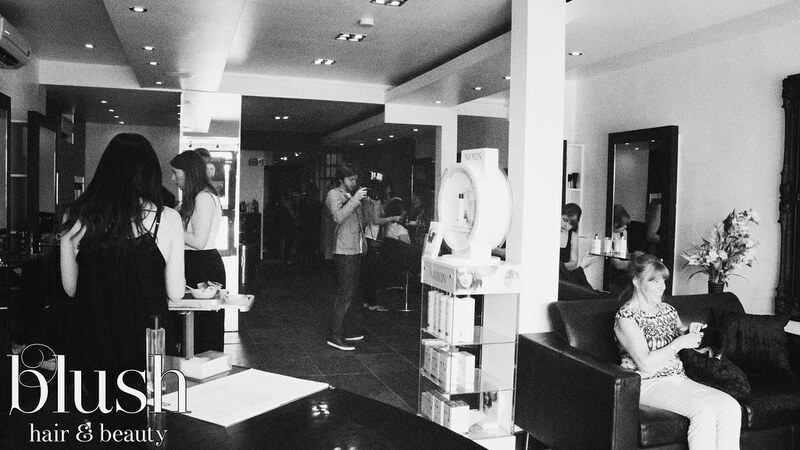 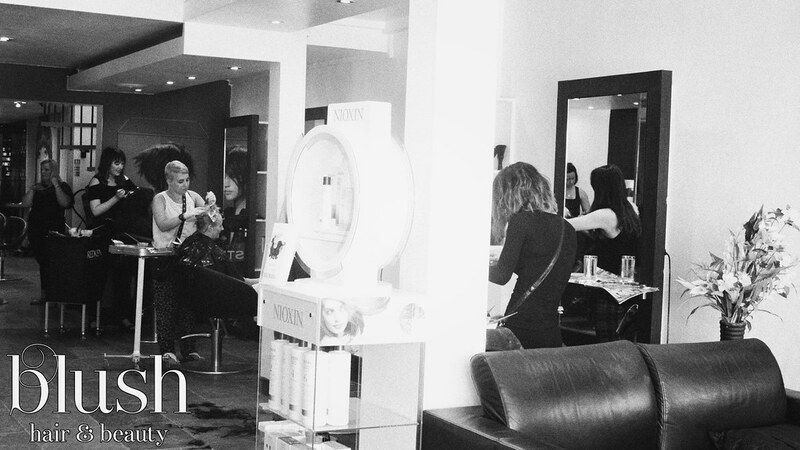 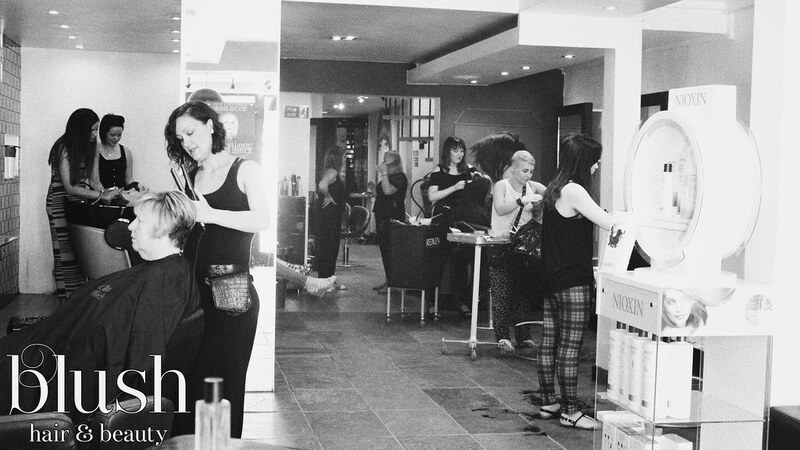 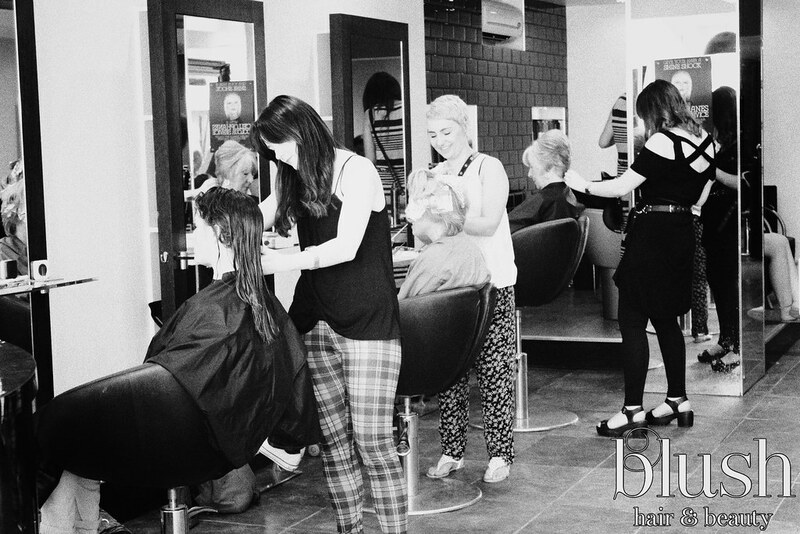 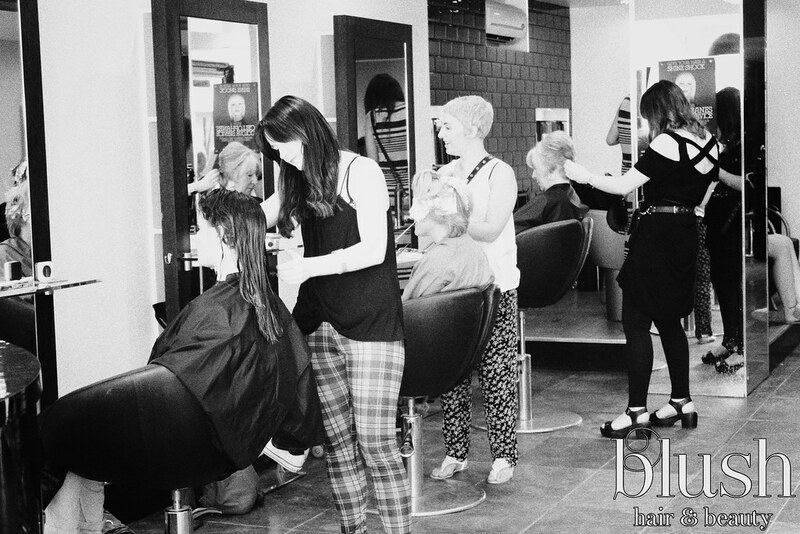 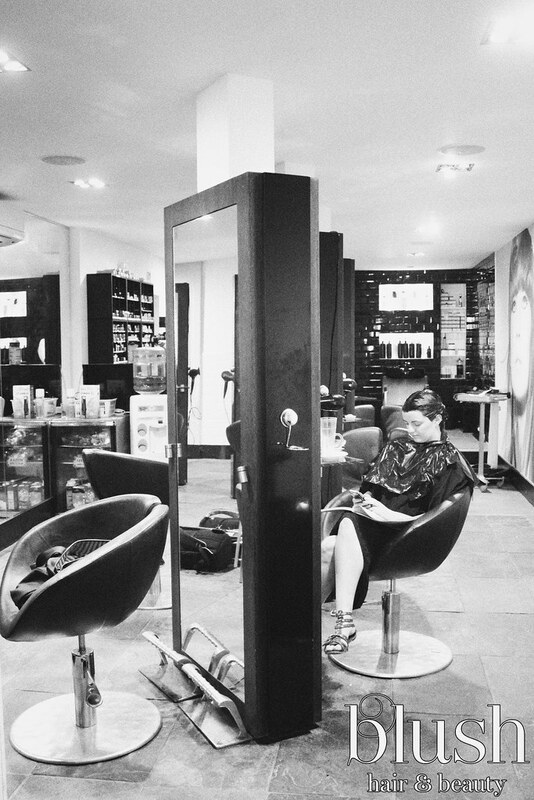 Or if you are looking for an insight into our salons you can check out our salon interiors and get a sneaky peek at salon life behind the scenes.